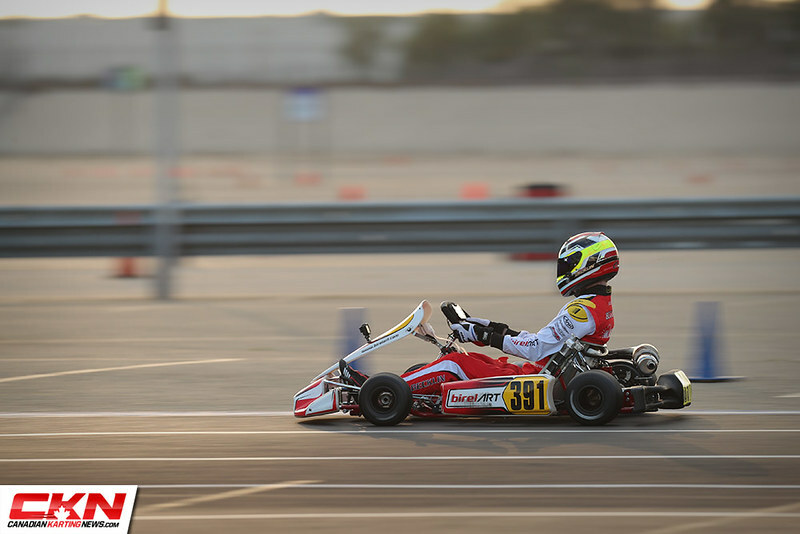 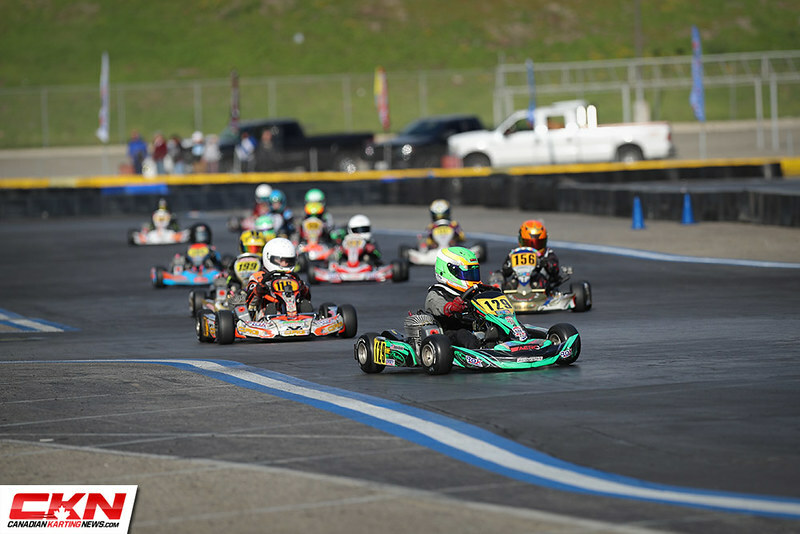 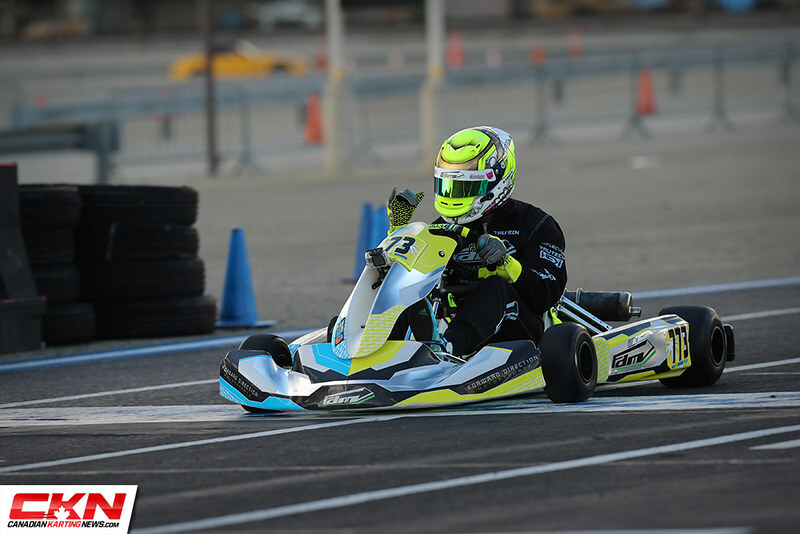 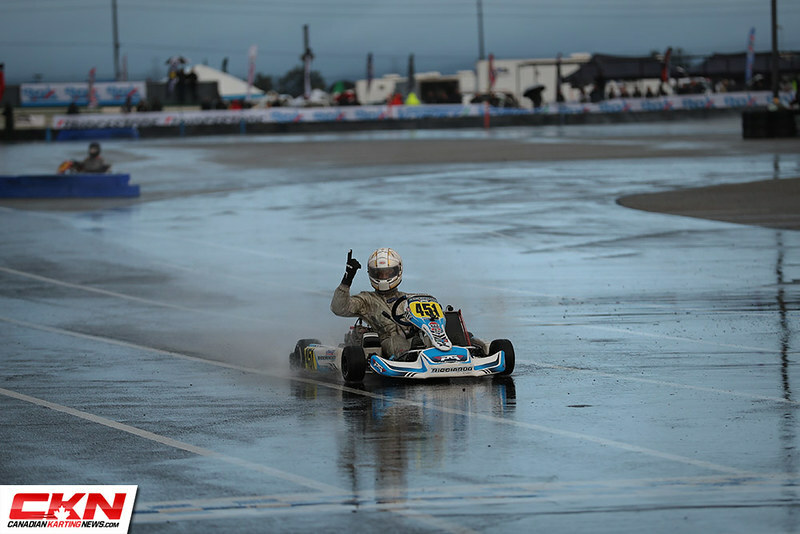 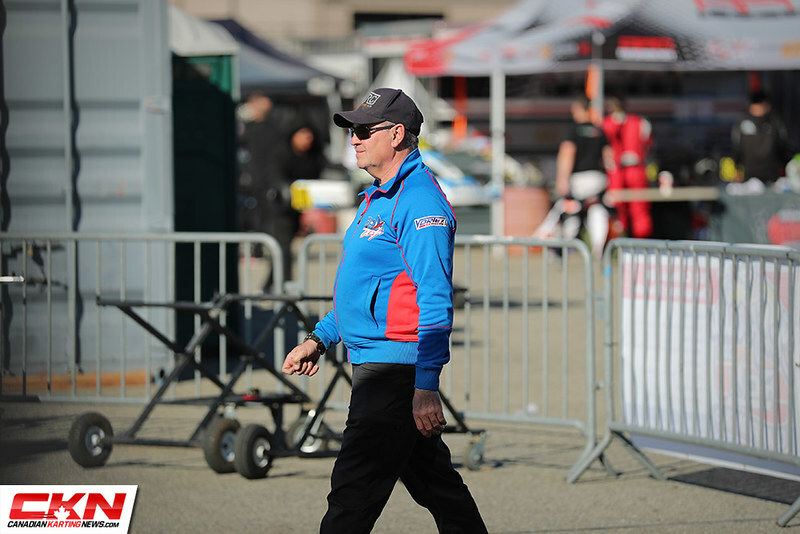 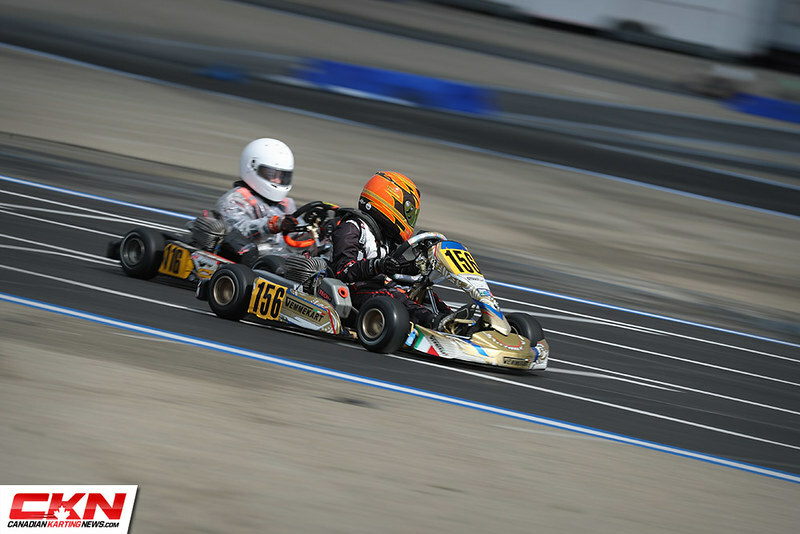 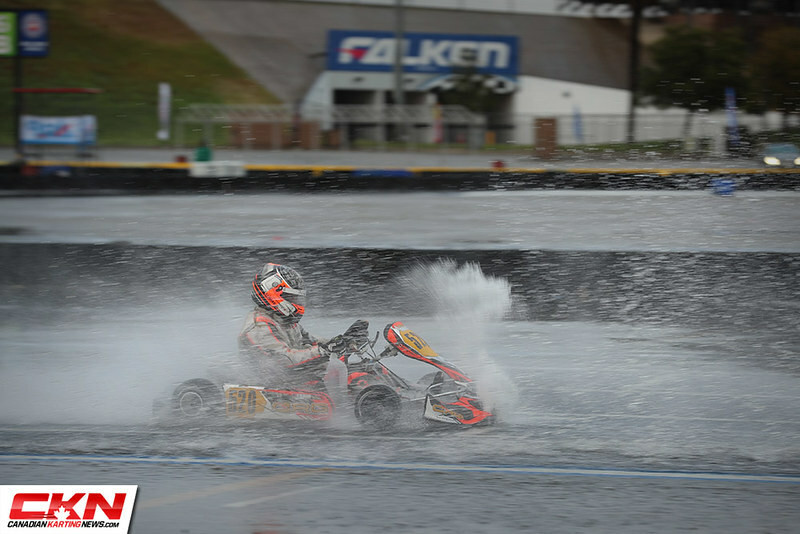 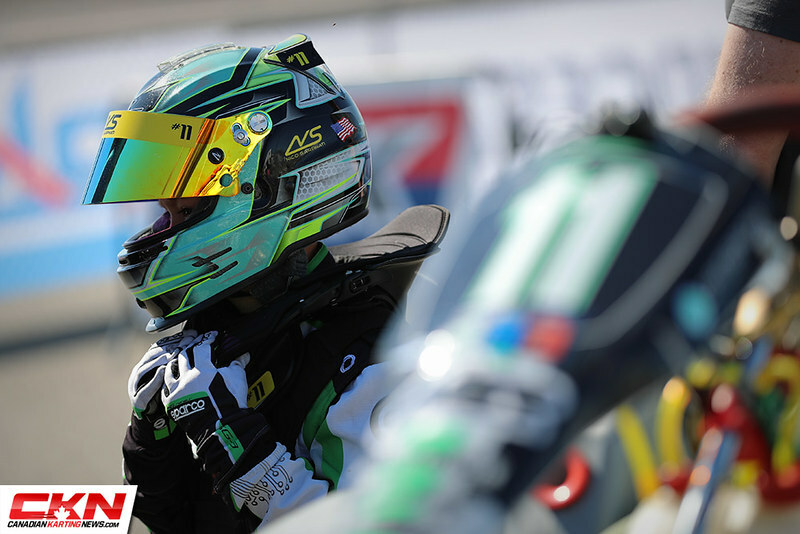 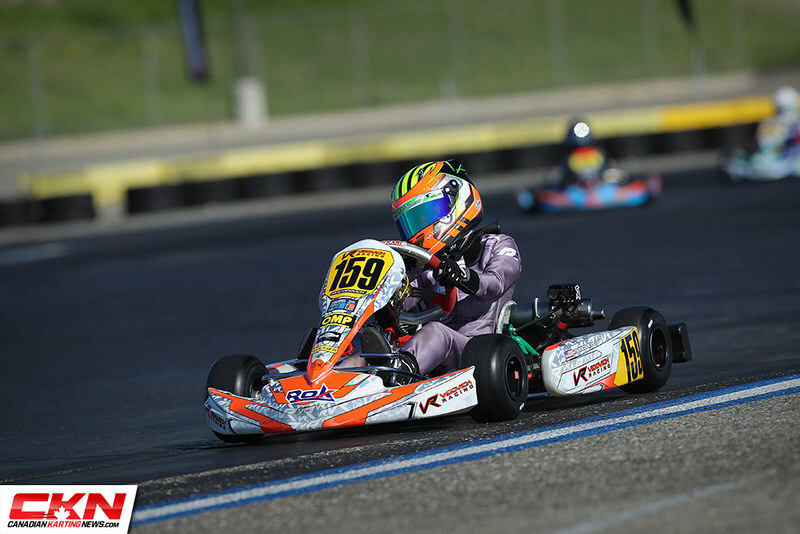 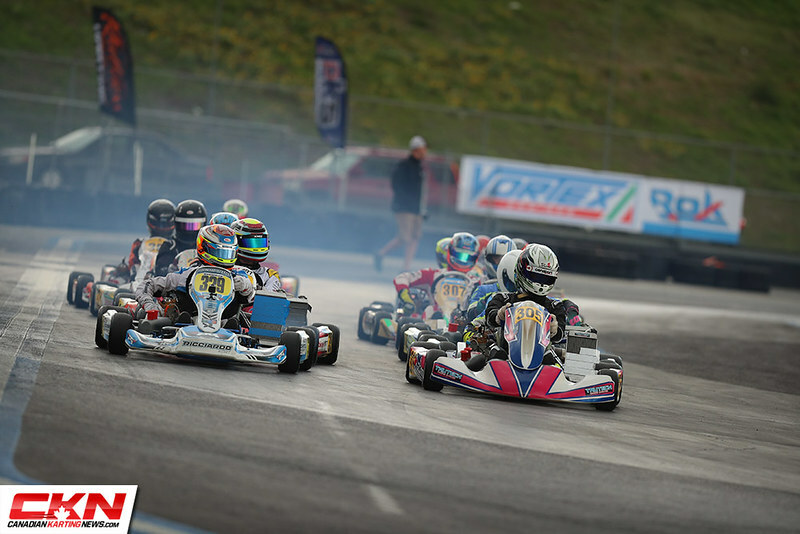 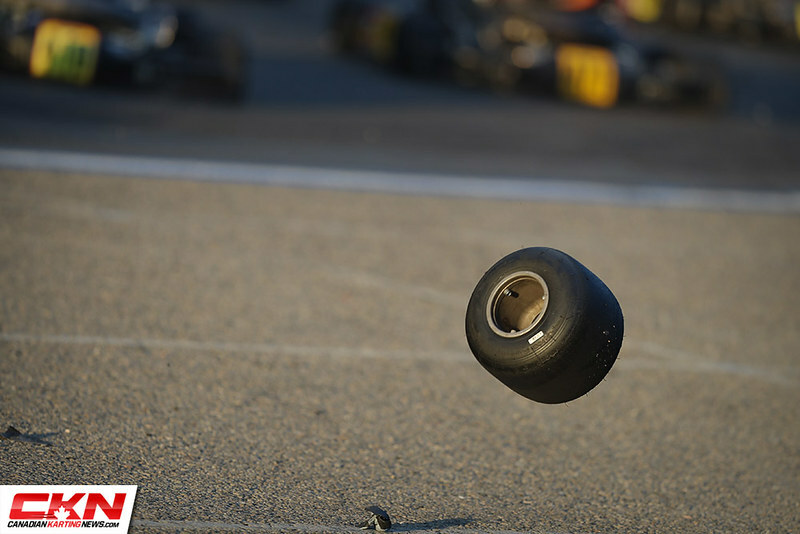 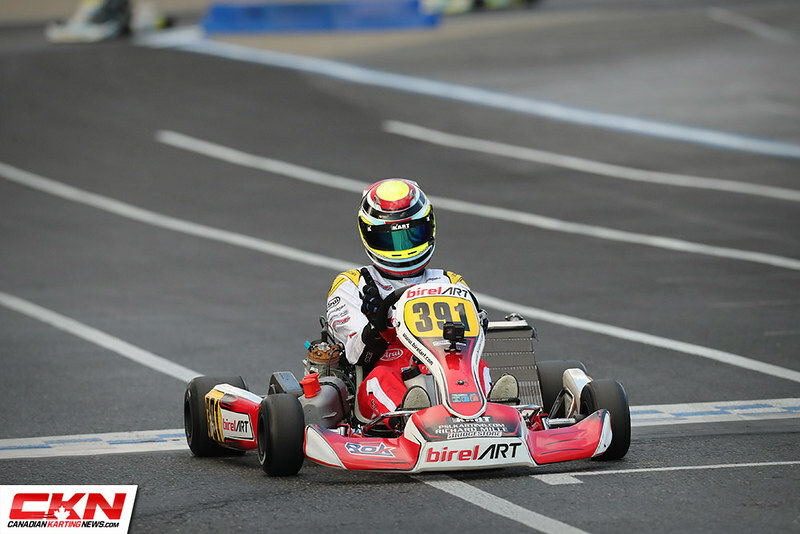 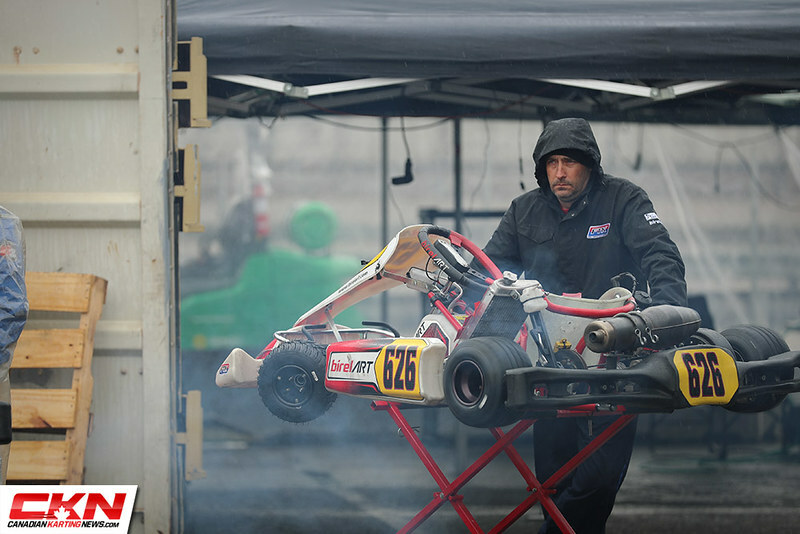 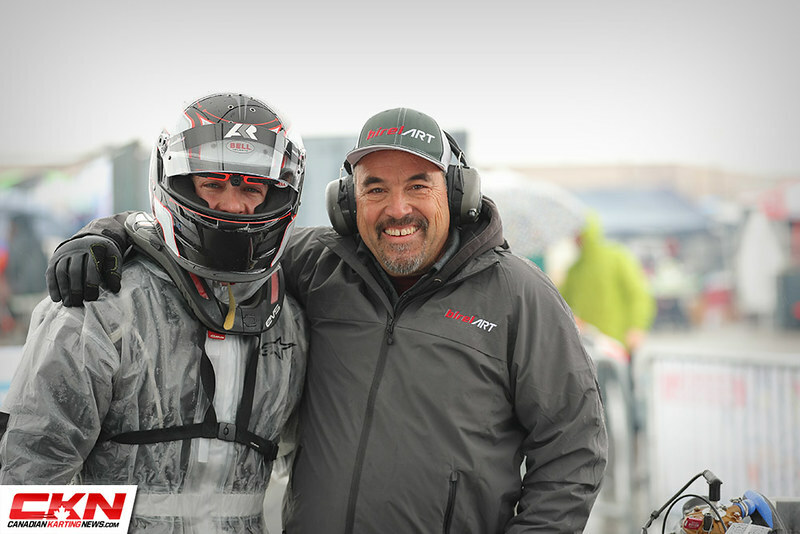 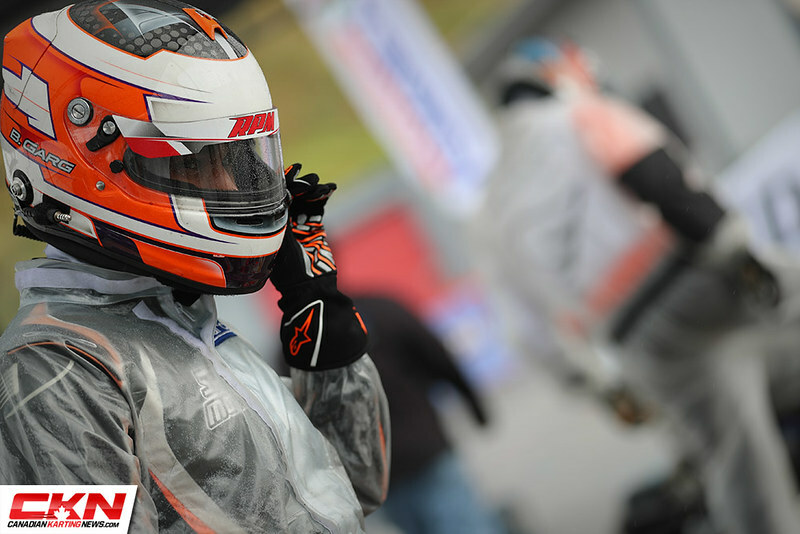 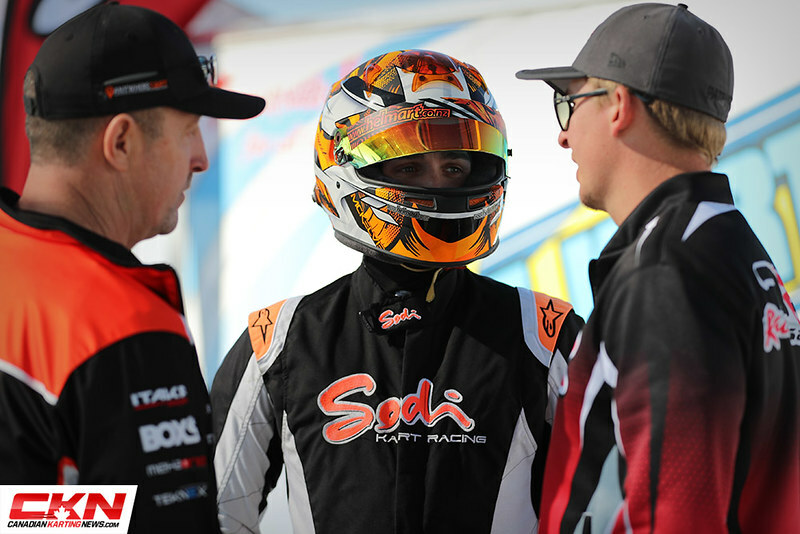 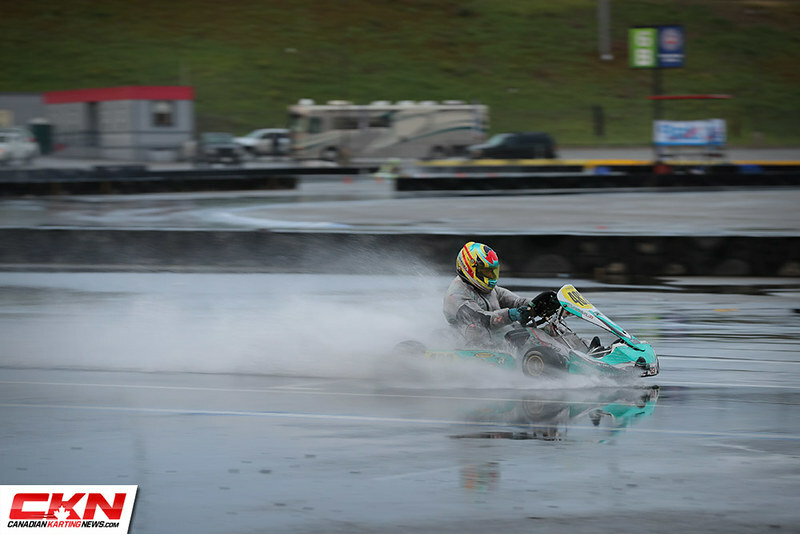 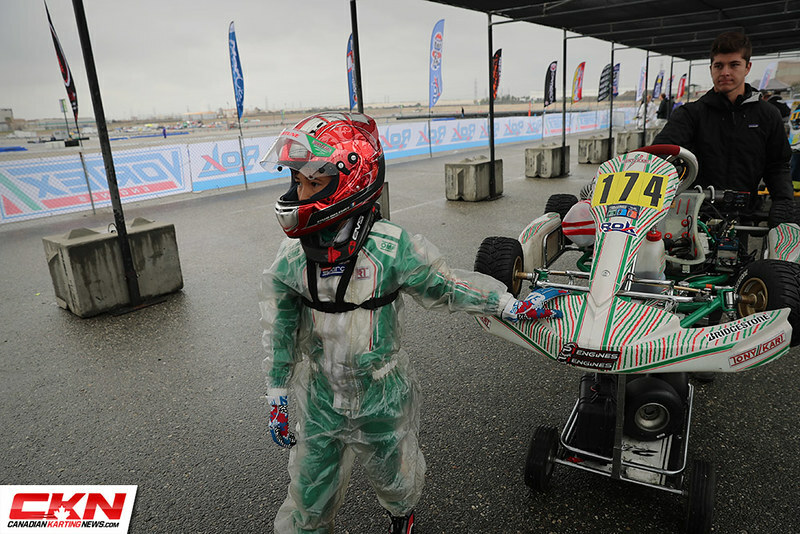 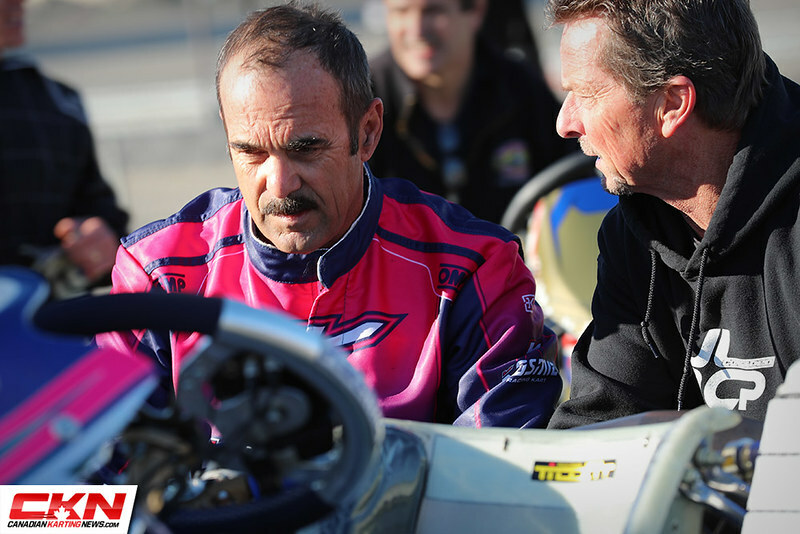 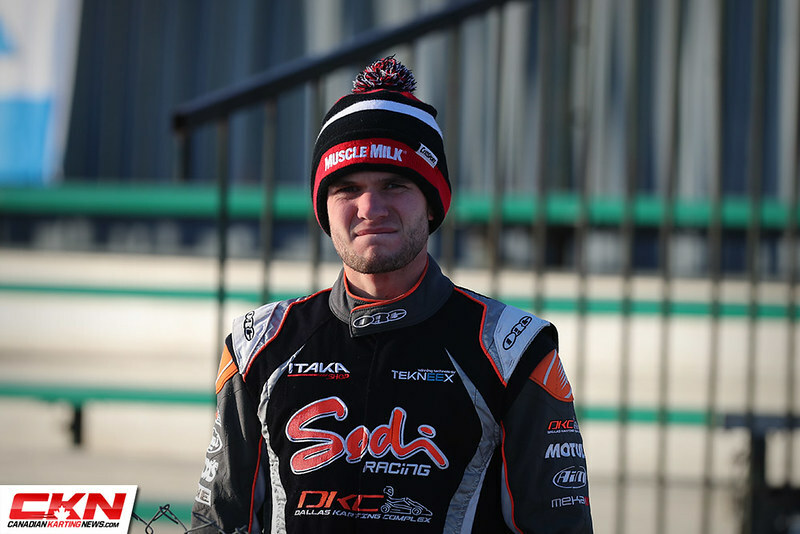 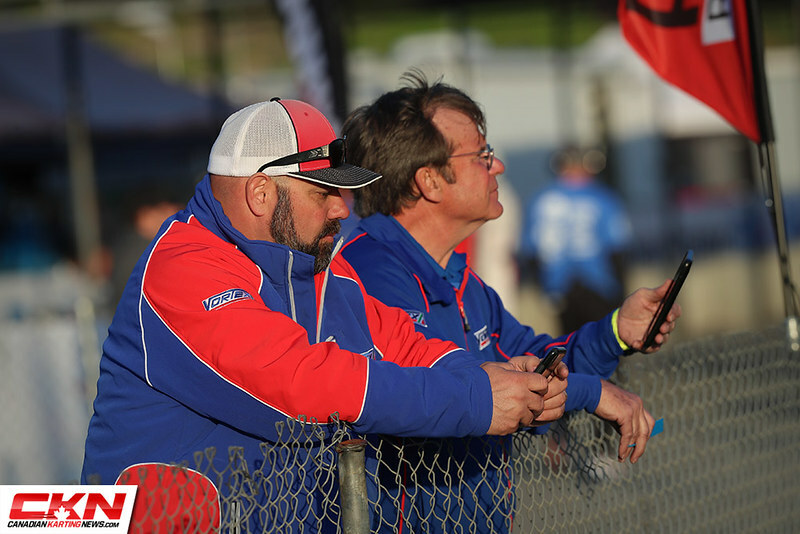 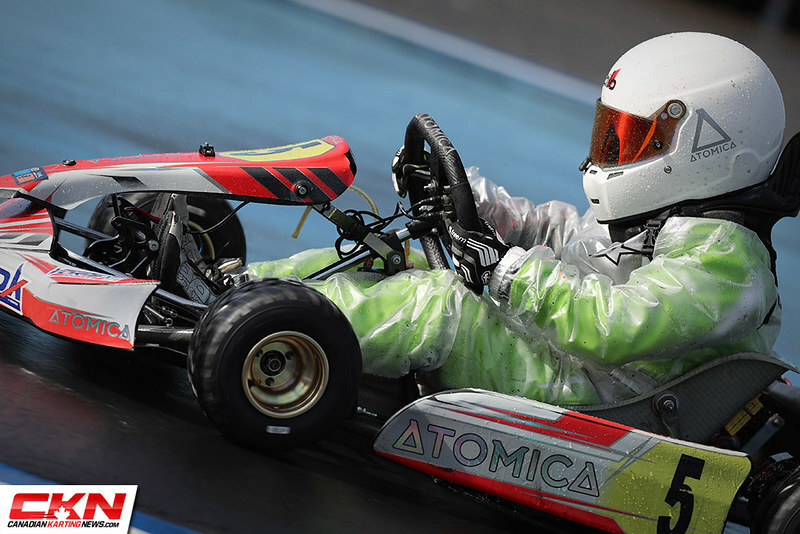 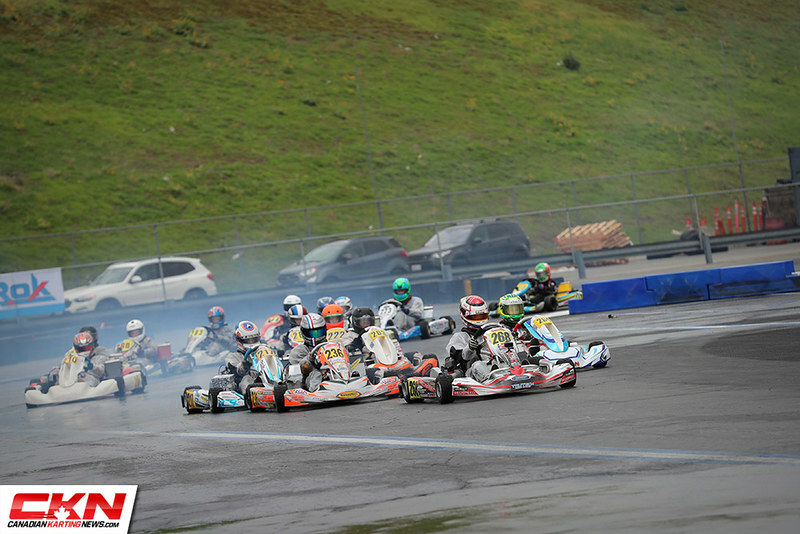 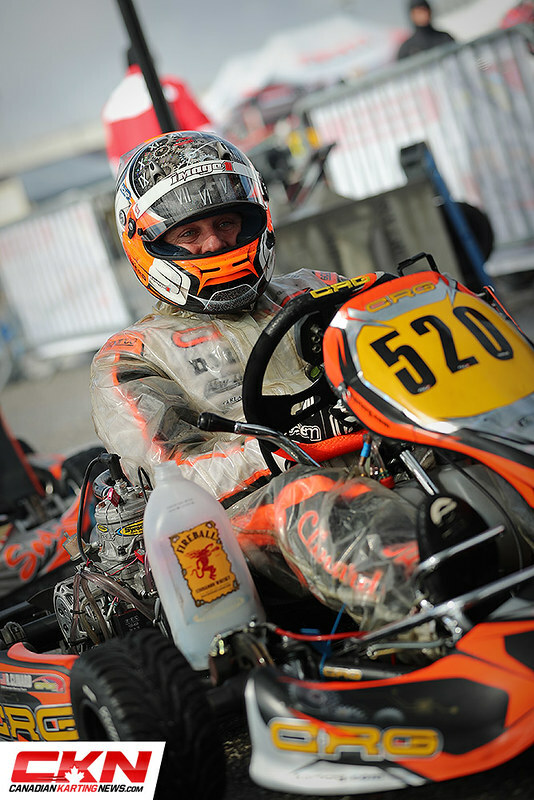 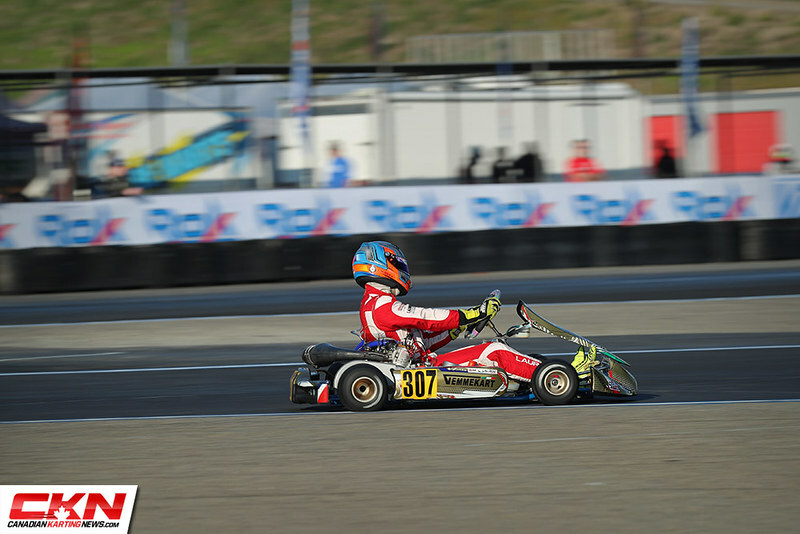 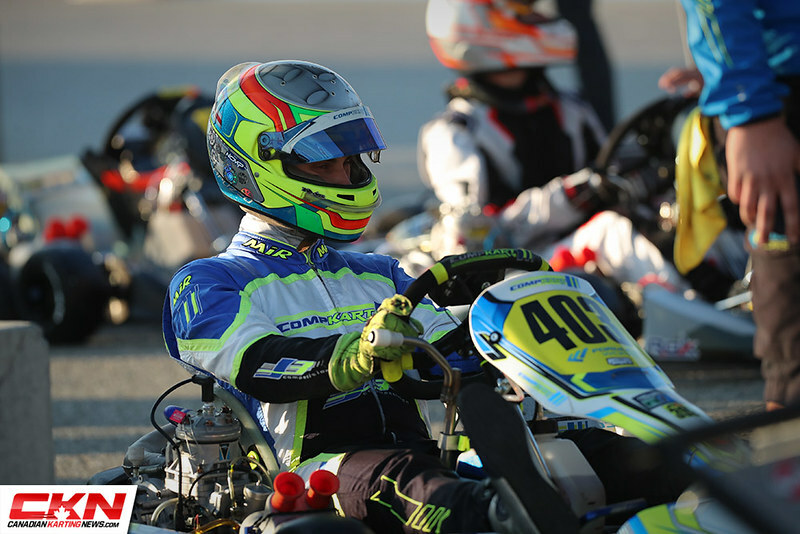 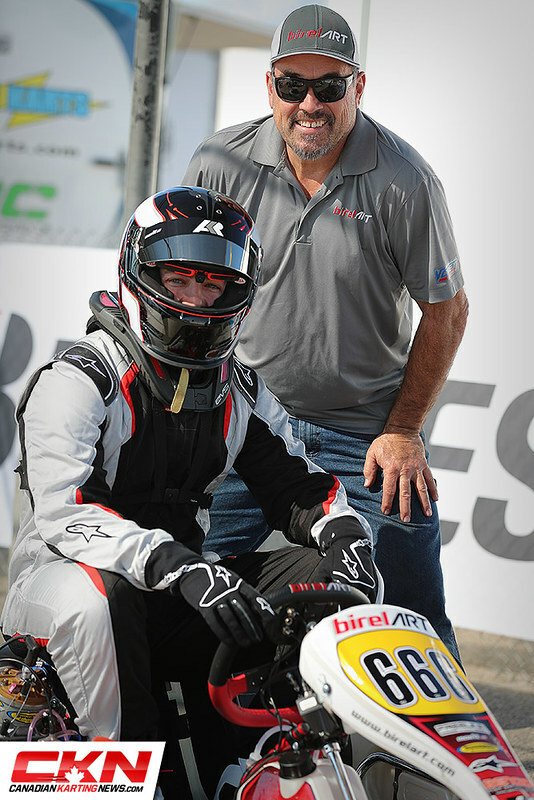 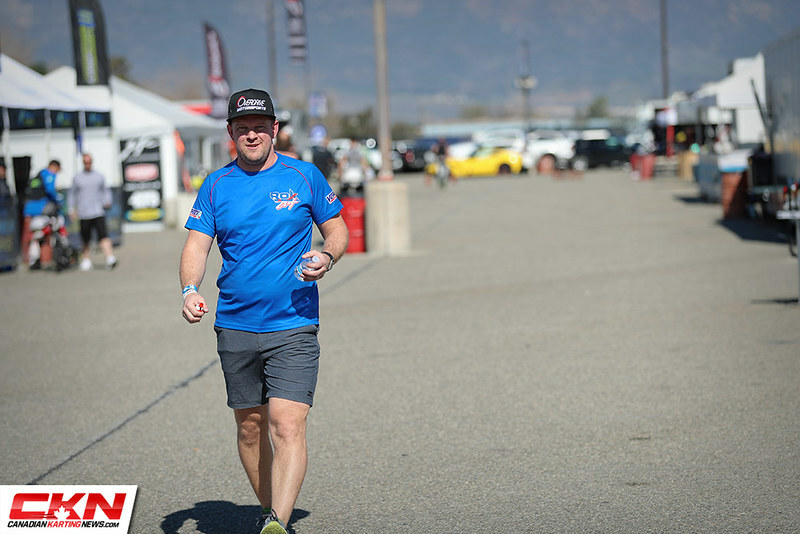 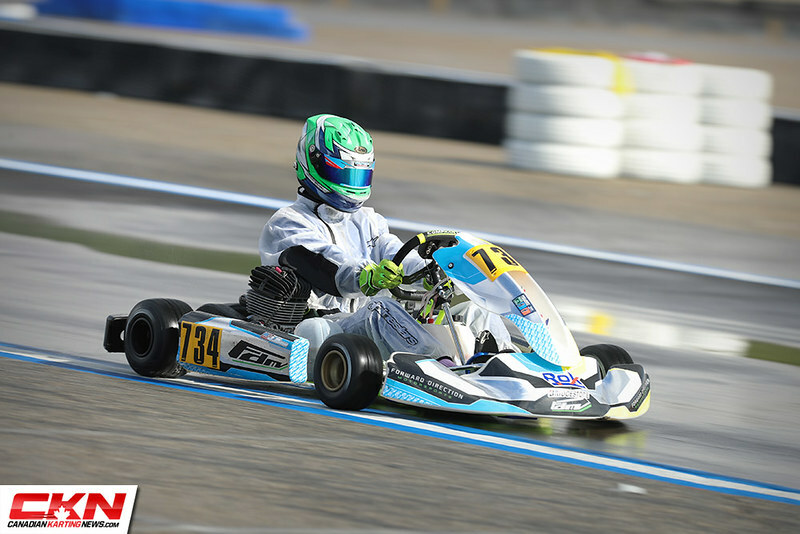 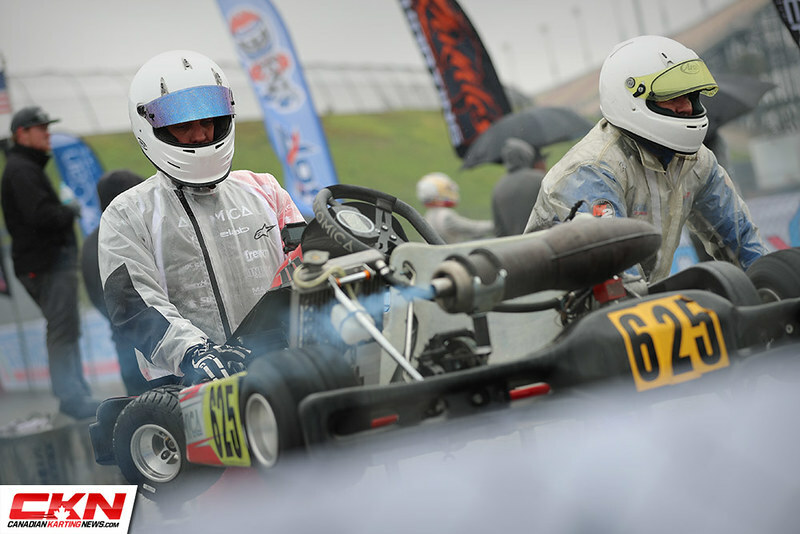 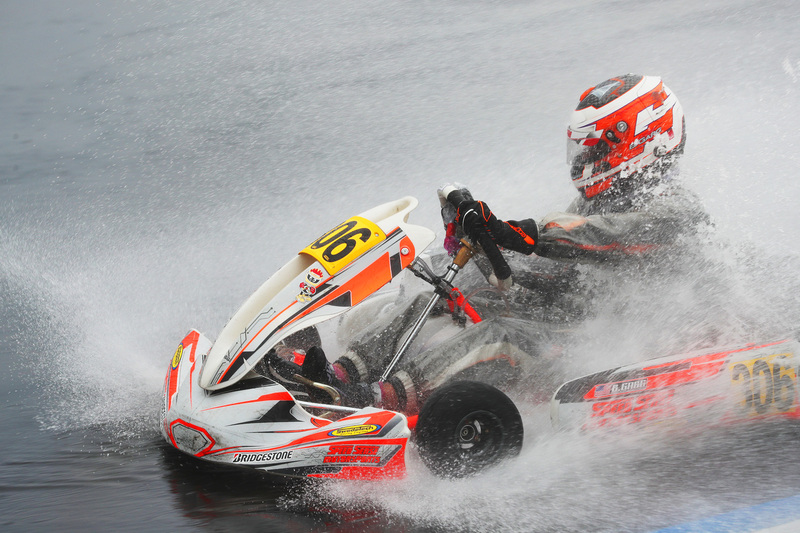 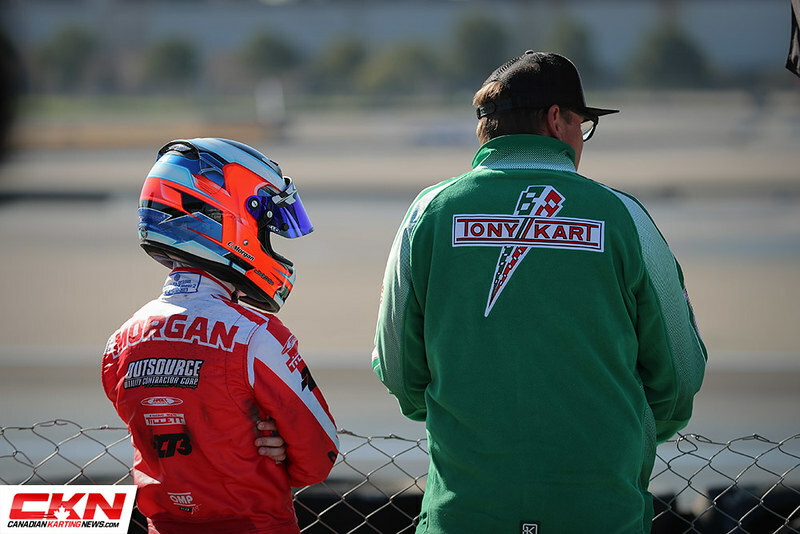 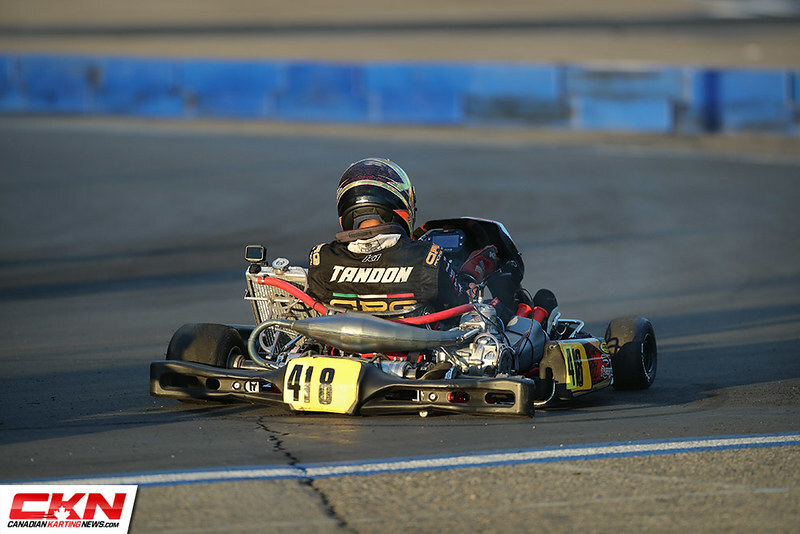 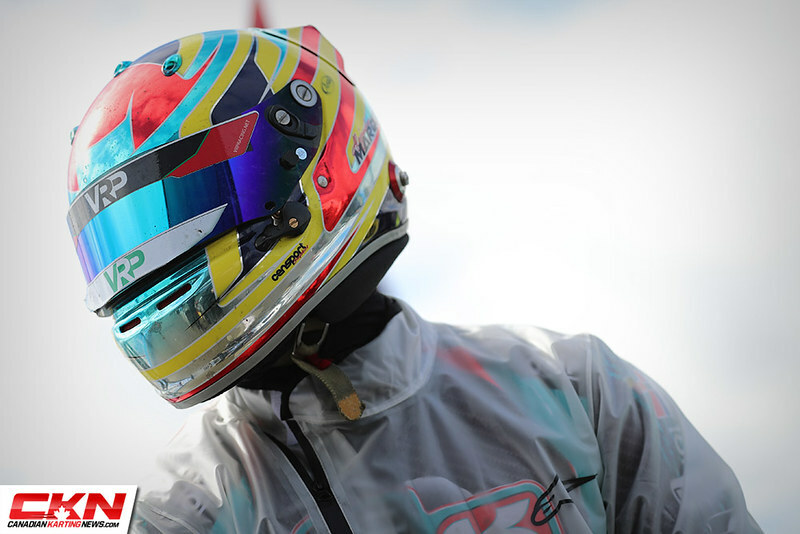 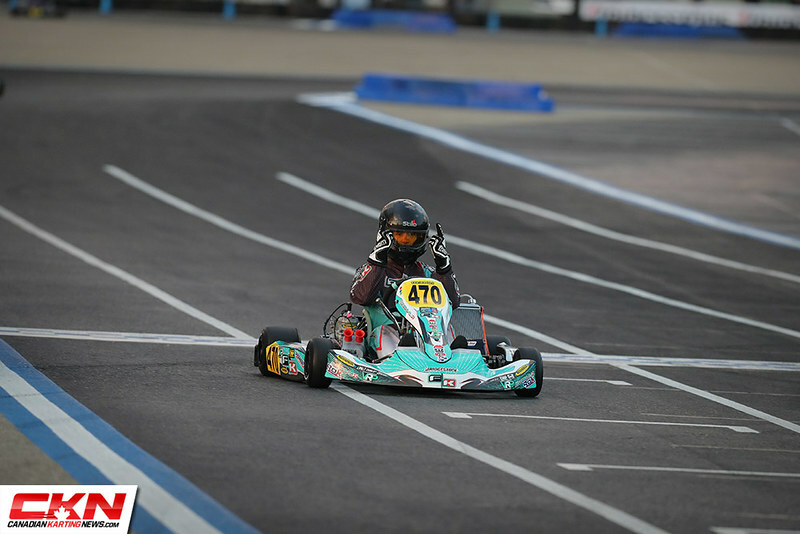 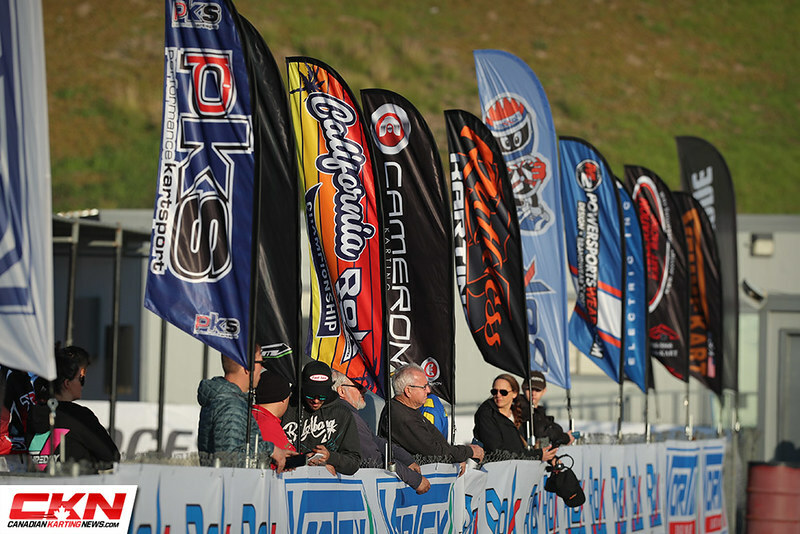 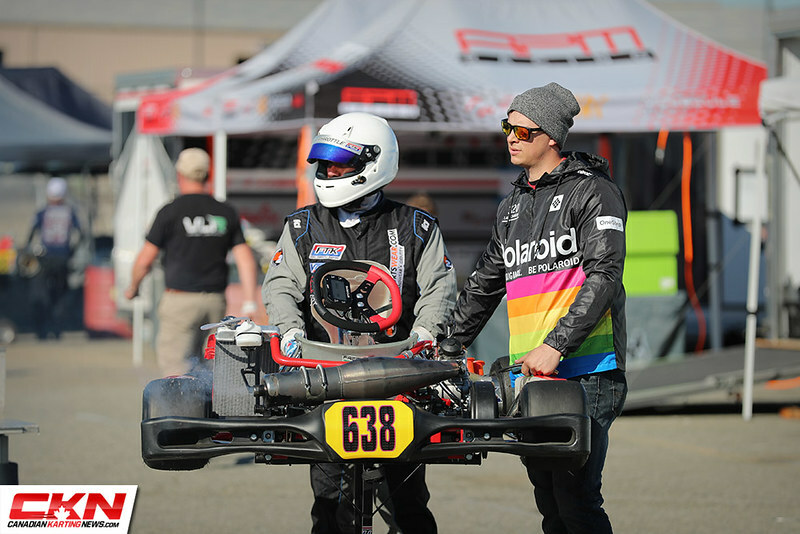 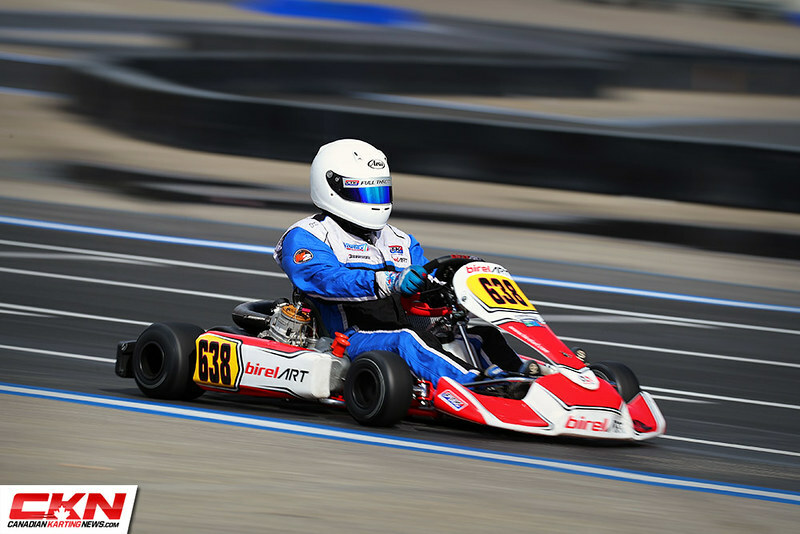 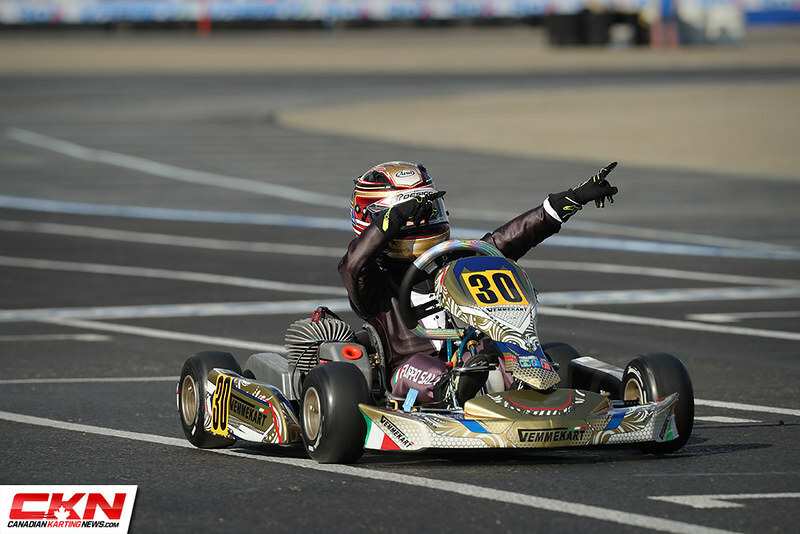 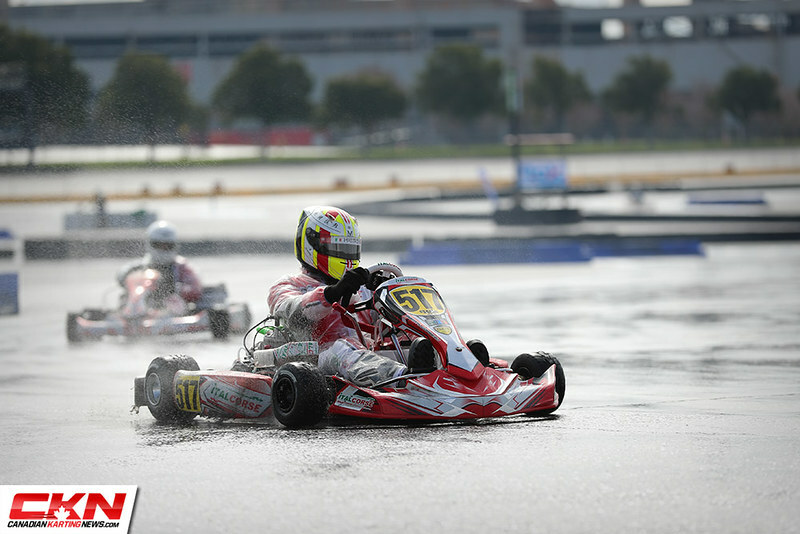 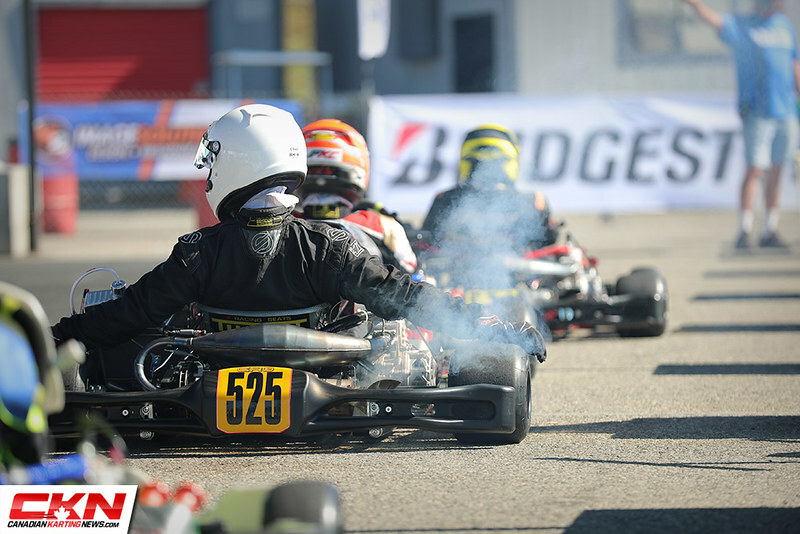 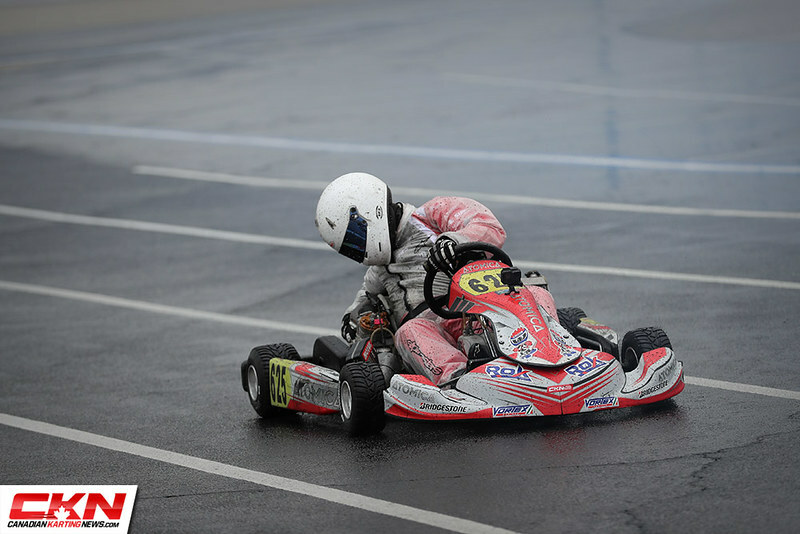 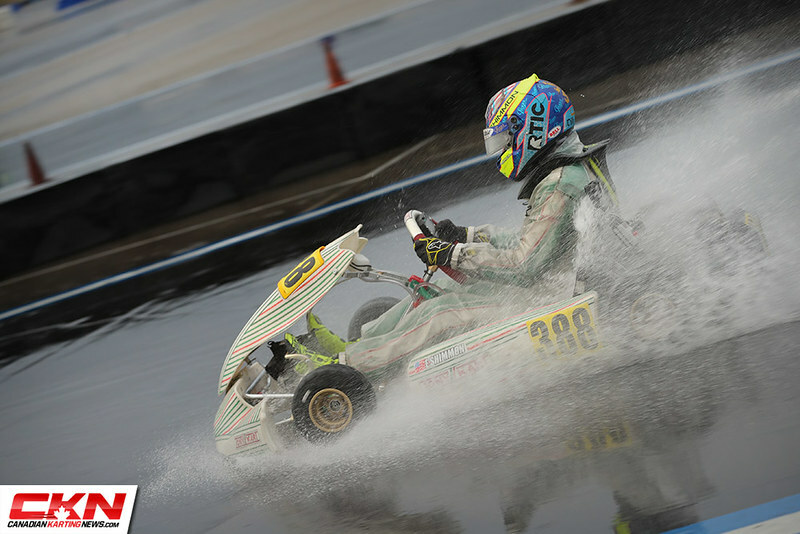 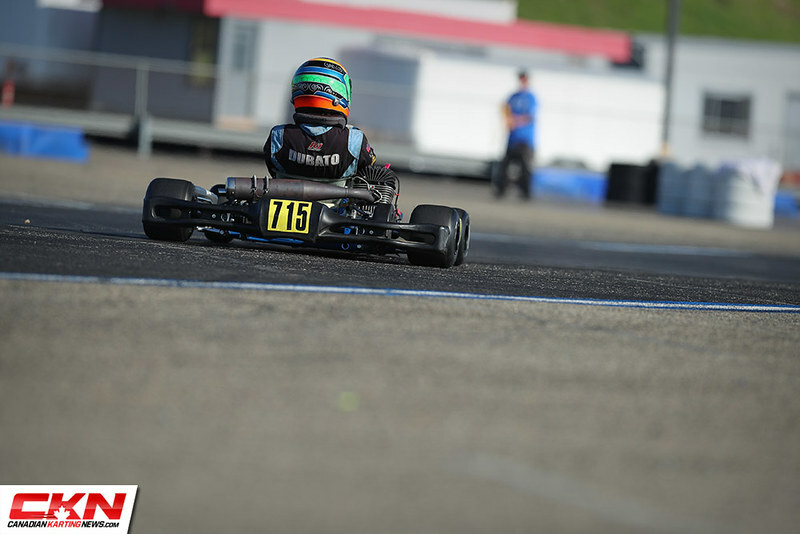 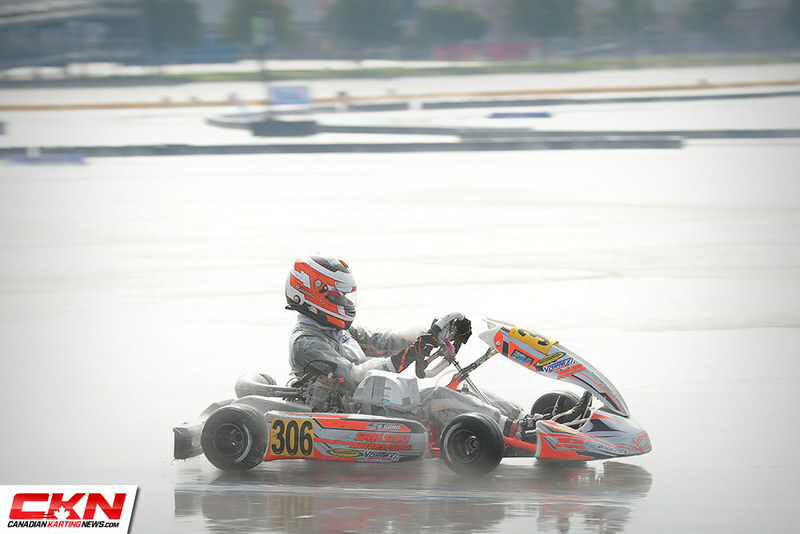 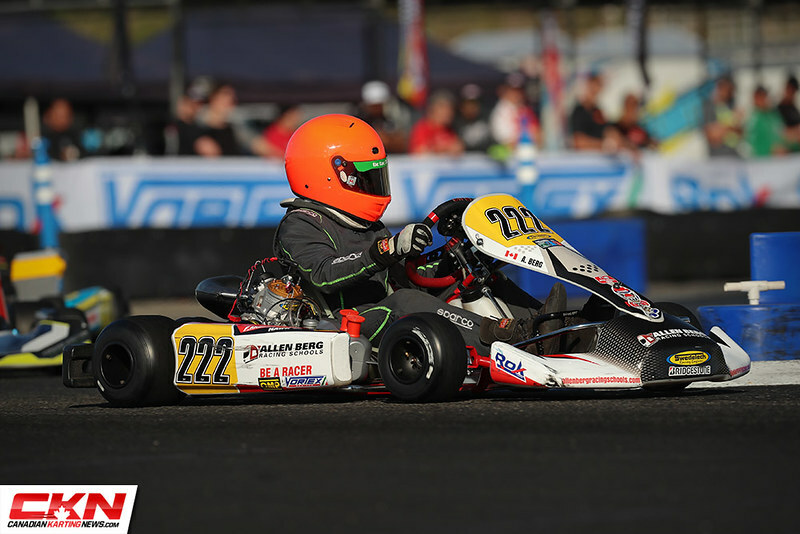 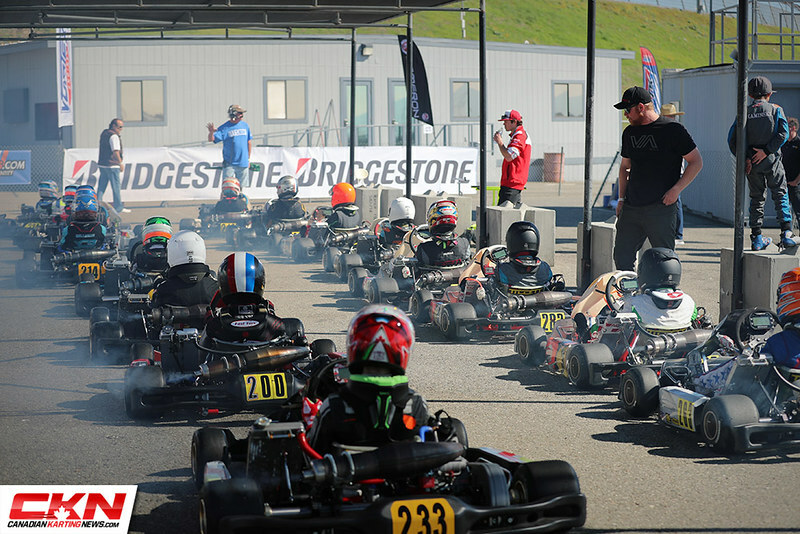 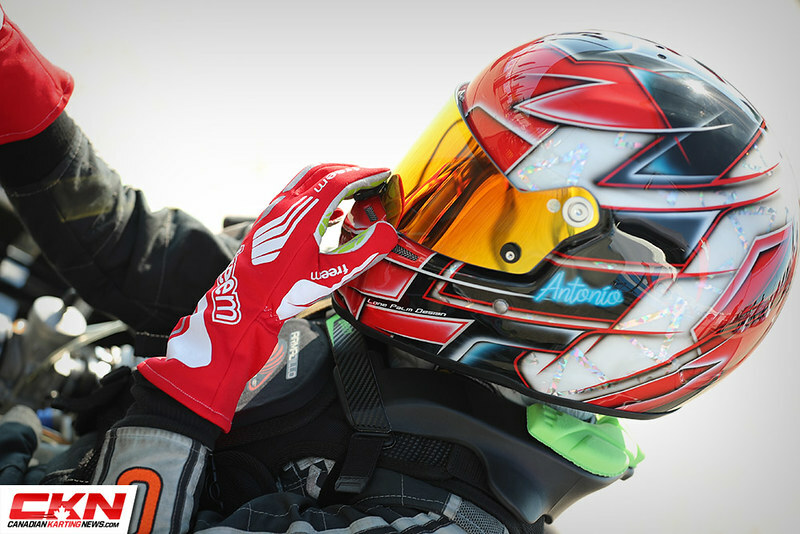 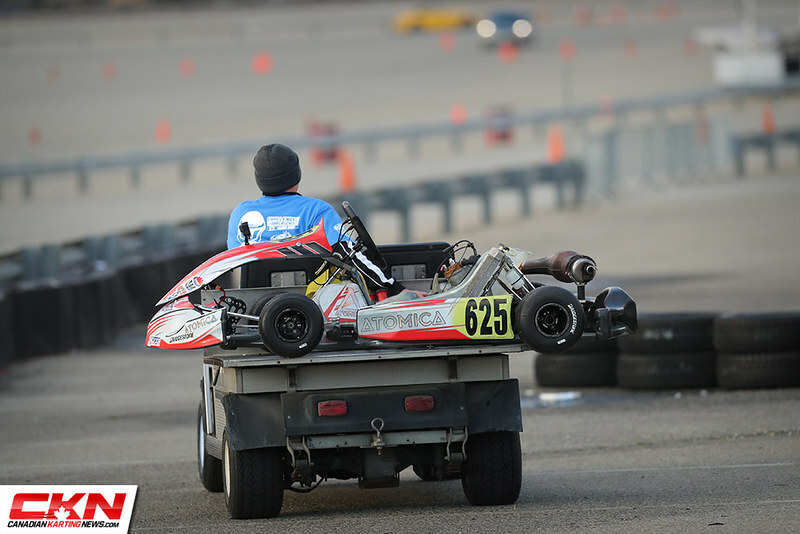 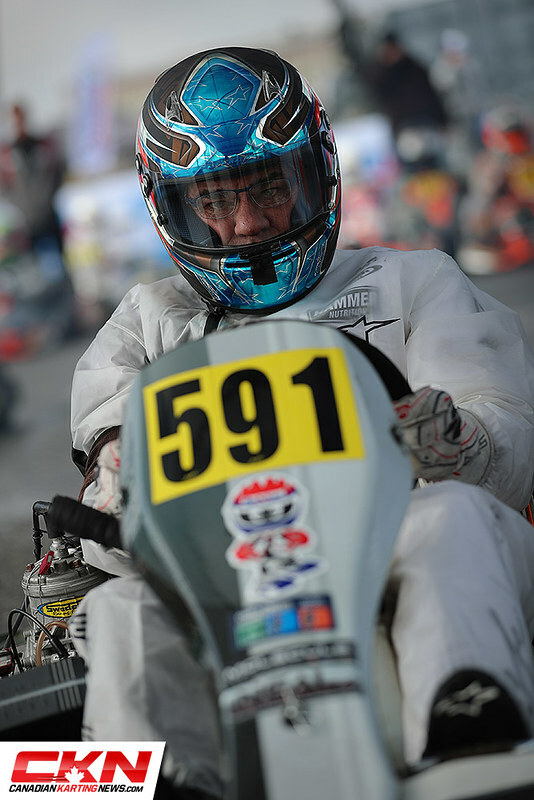 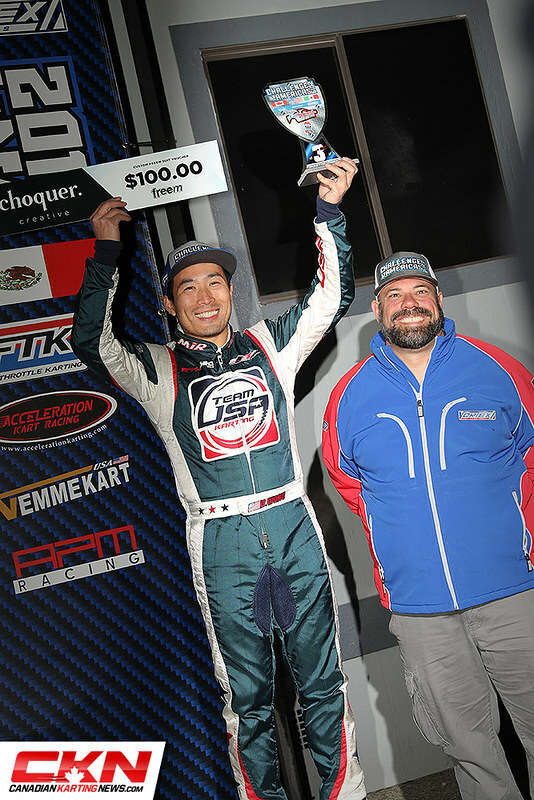 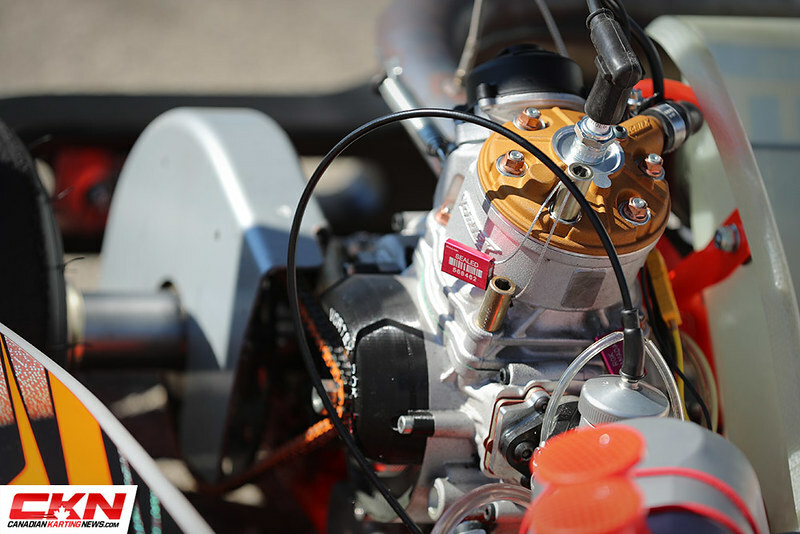 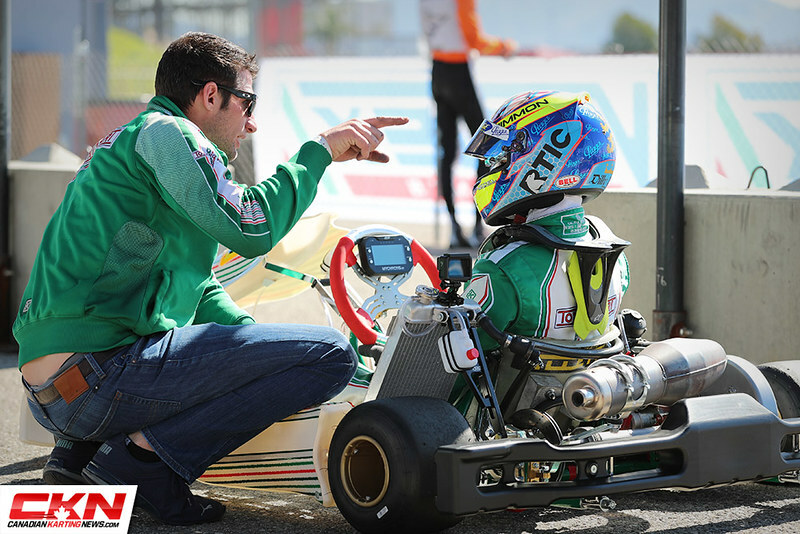 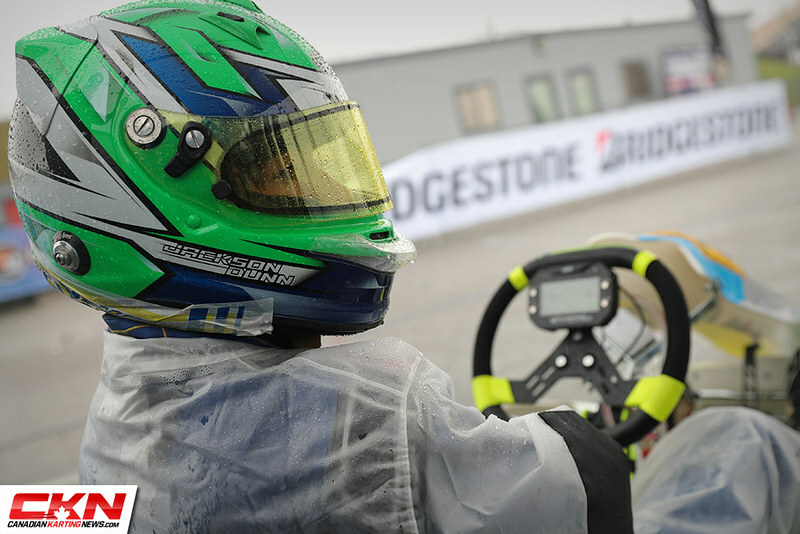 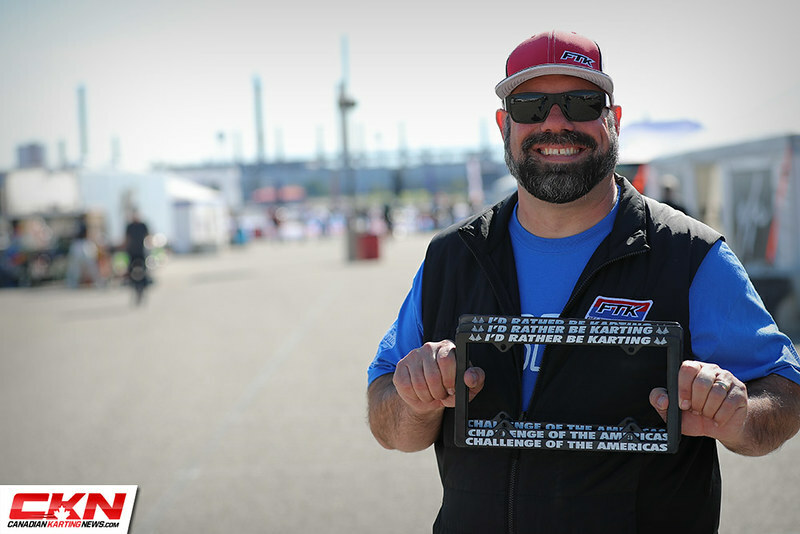 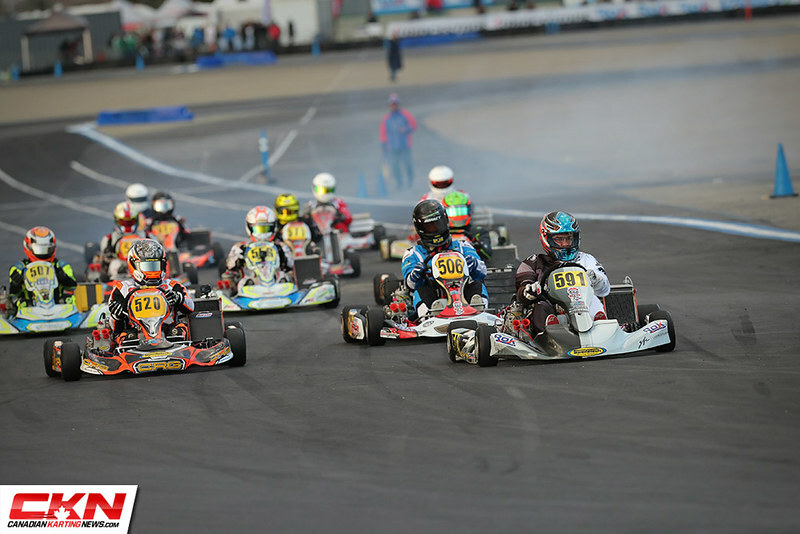 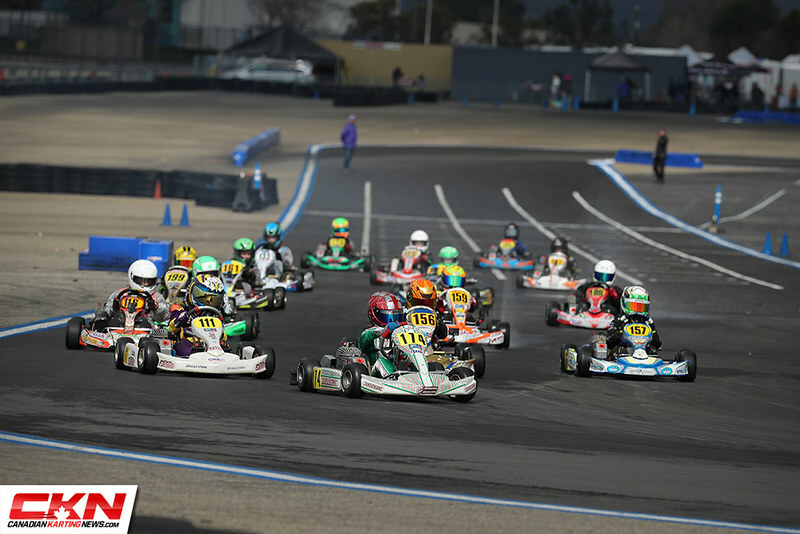 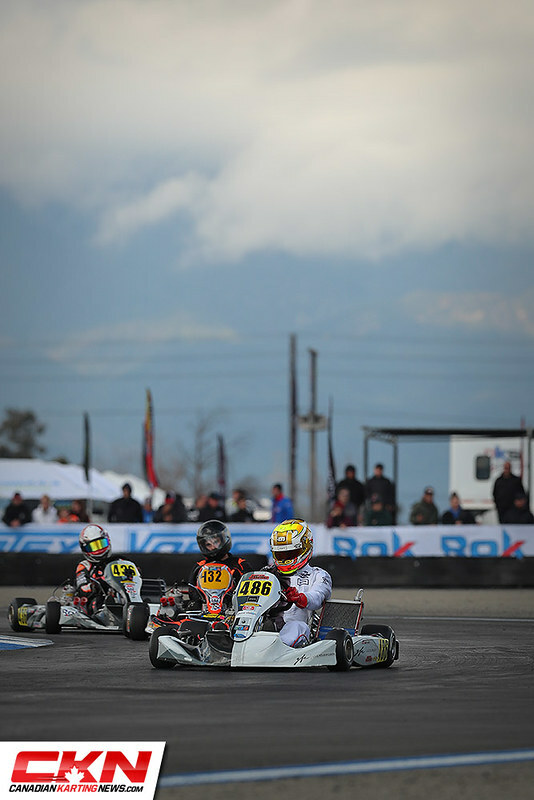 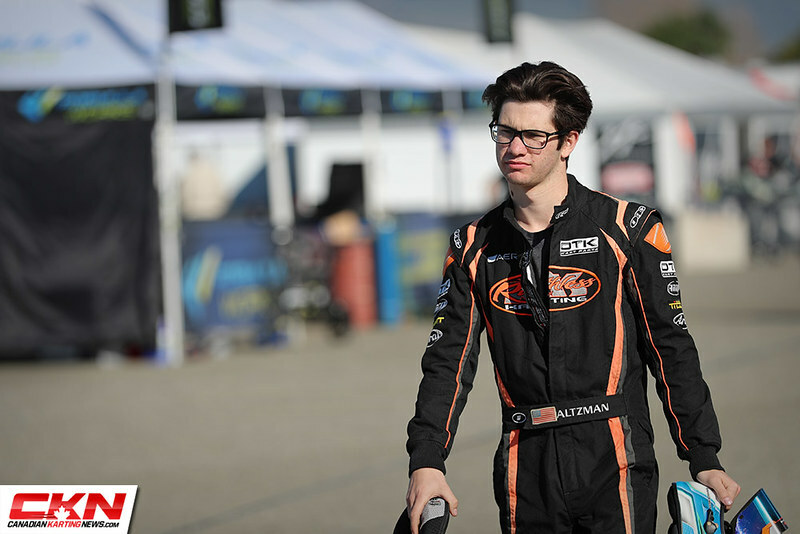 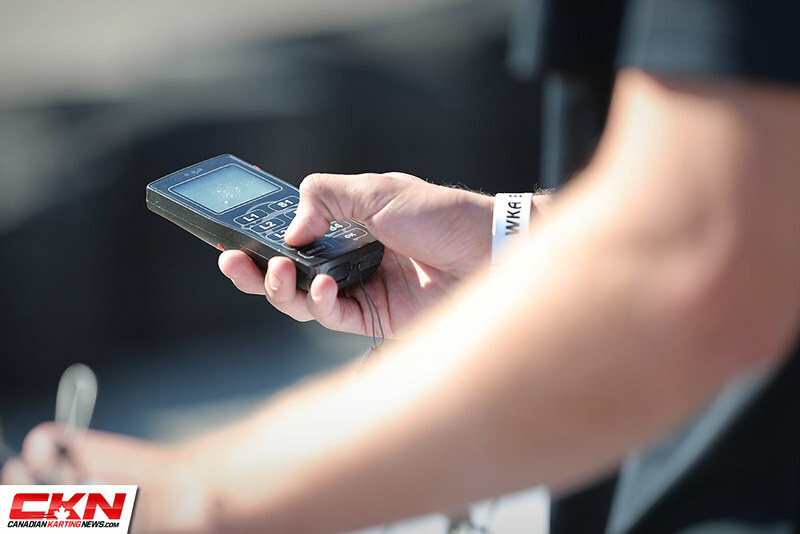 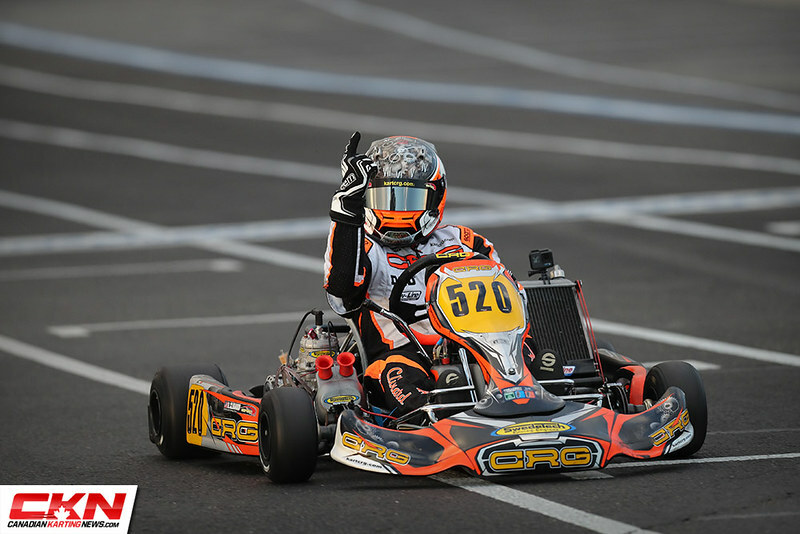 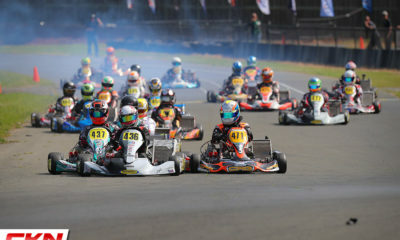 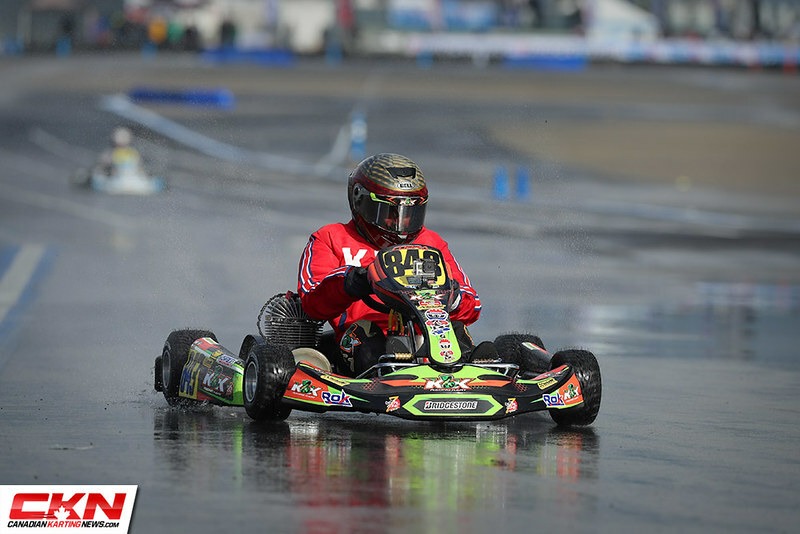 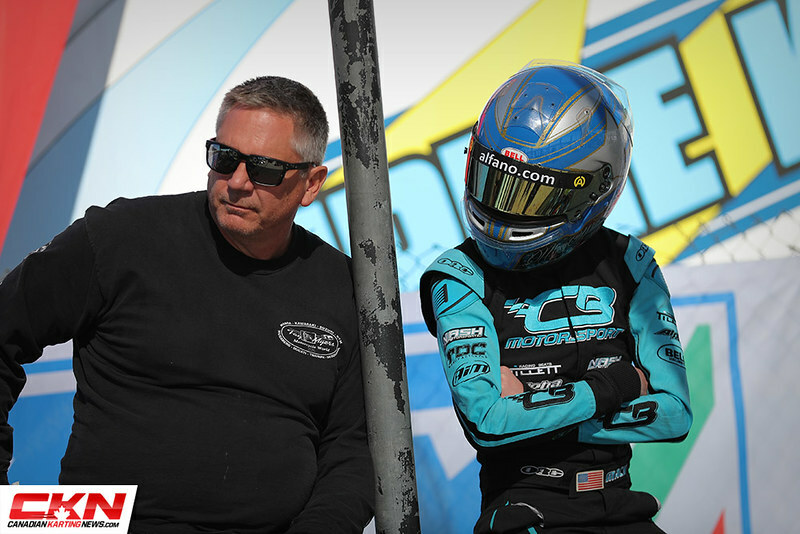 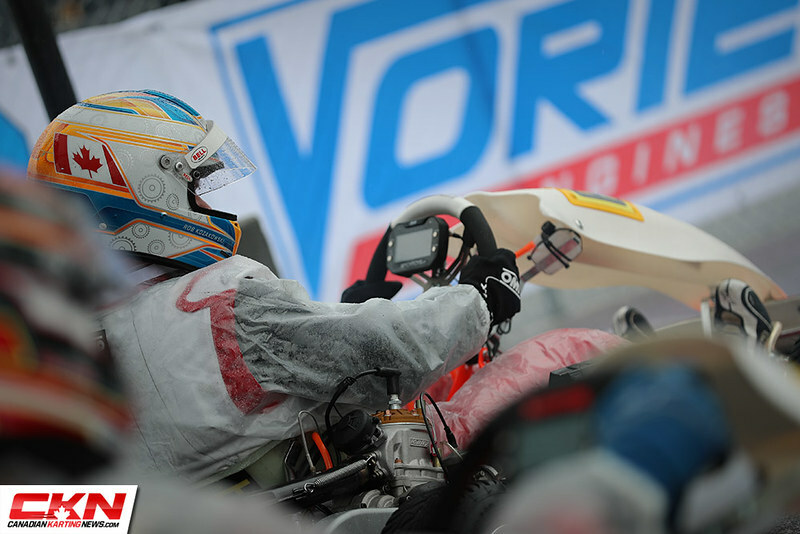 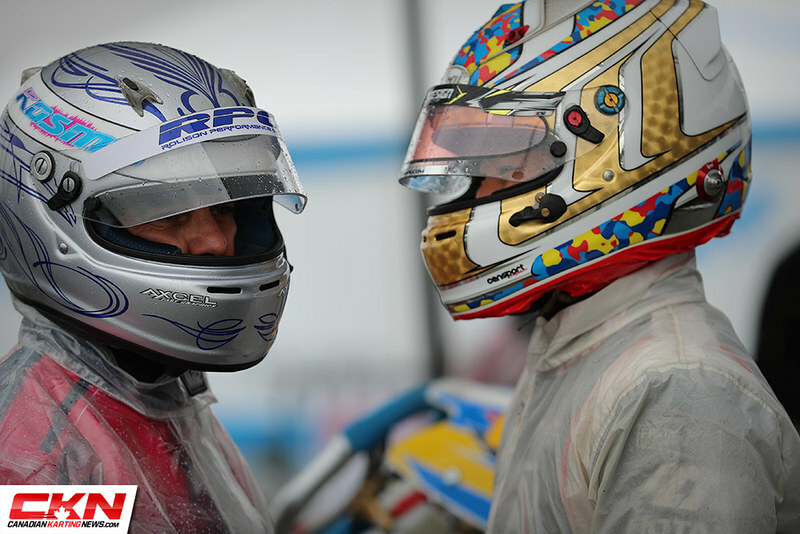 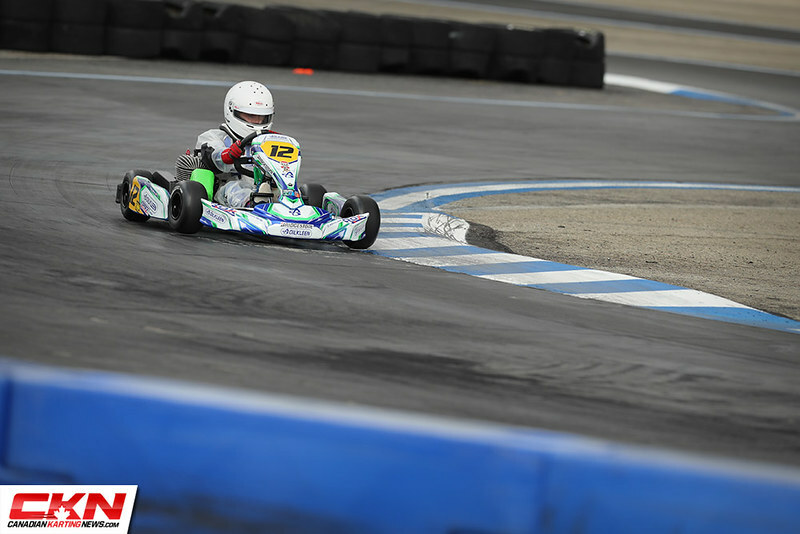 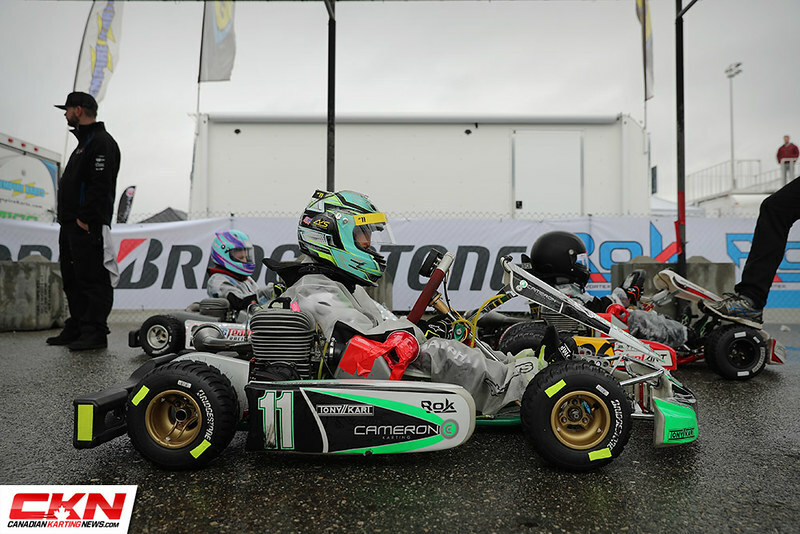 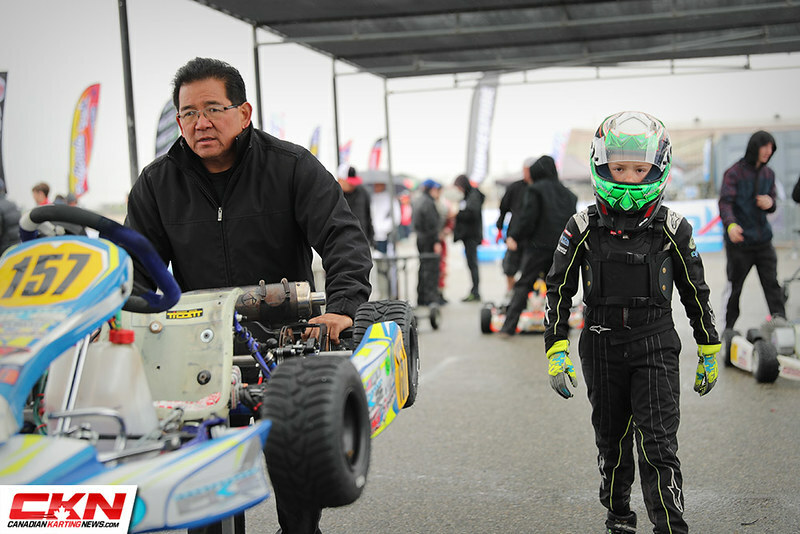 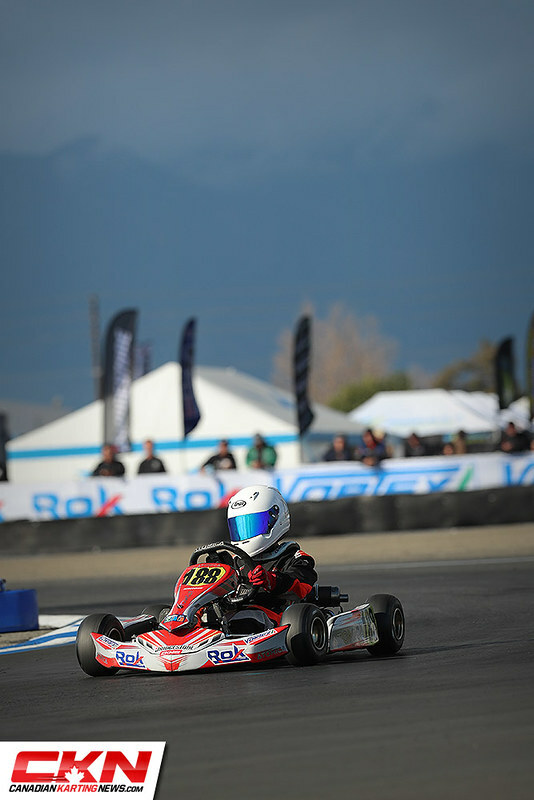 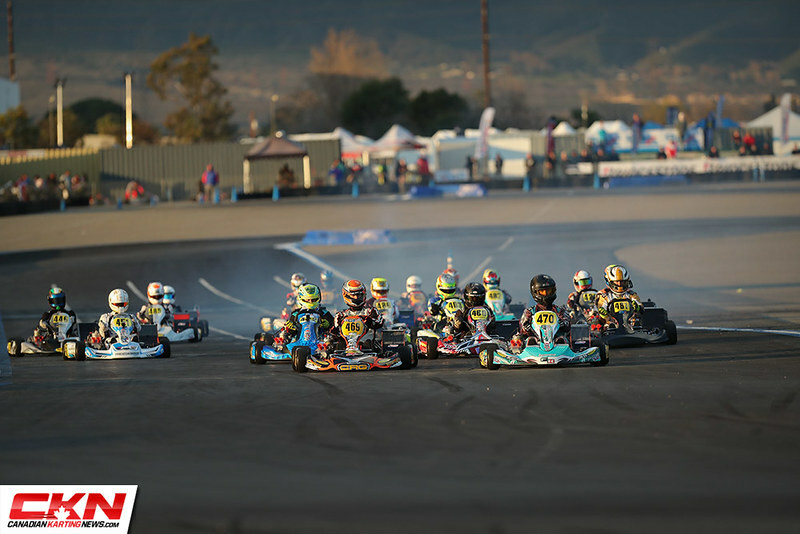 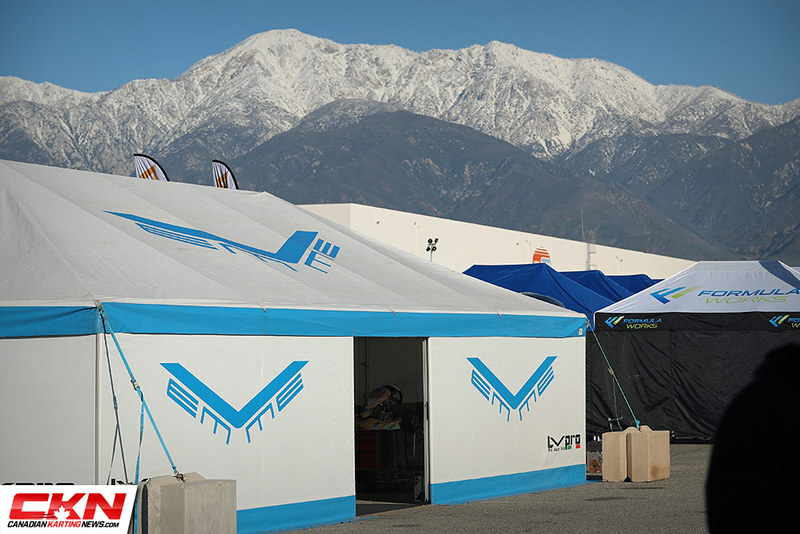 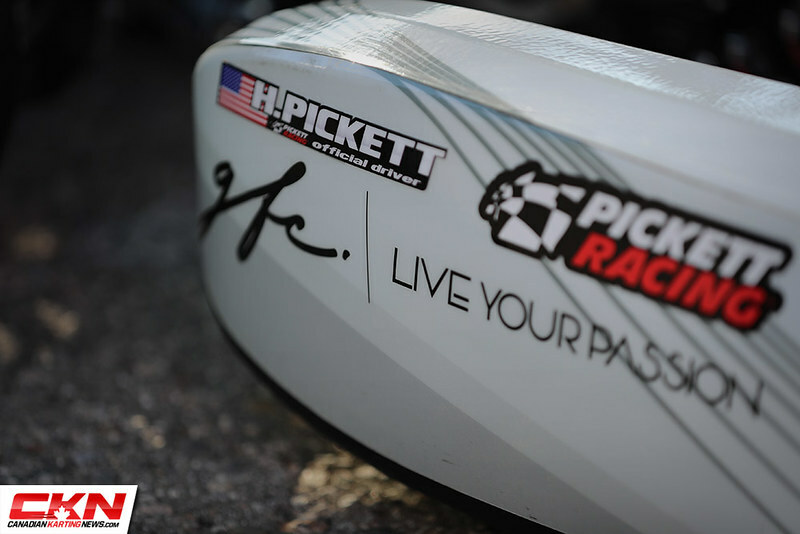 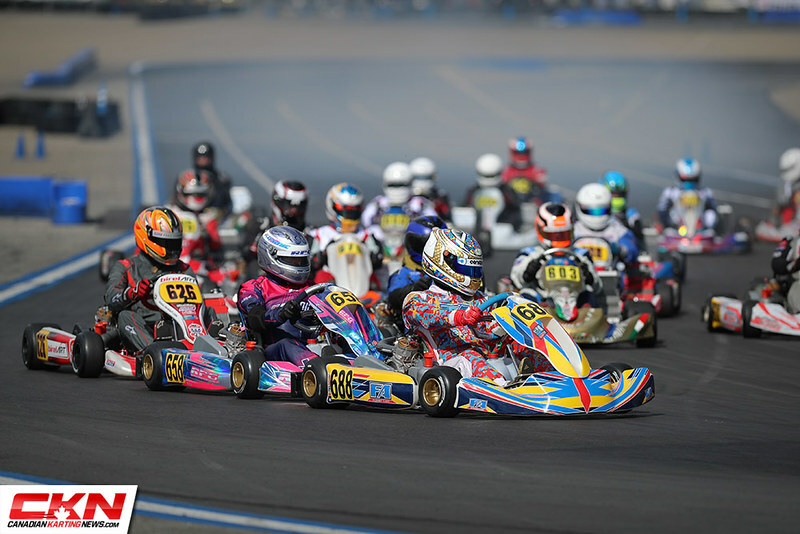 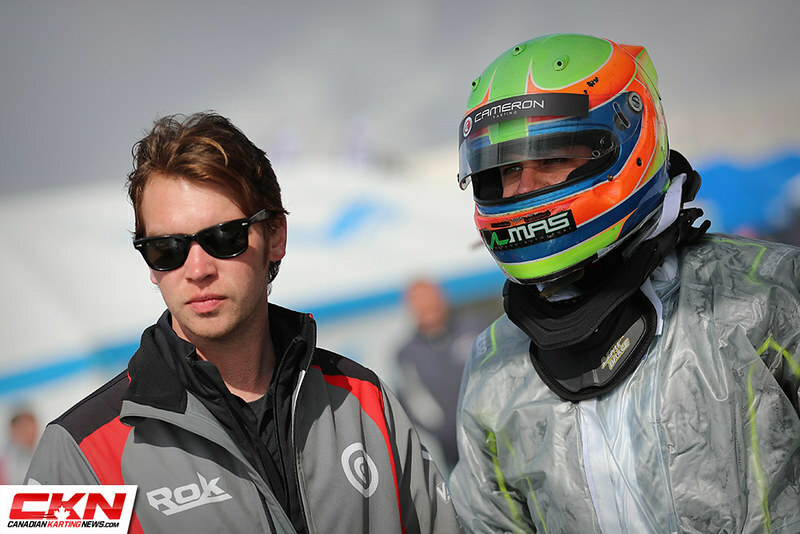 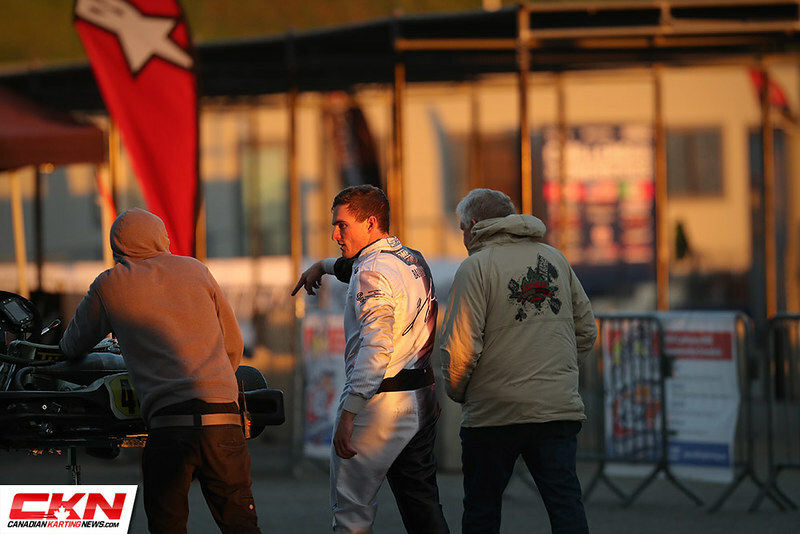 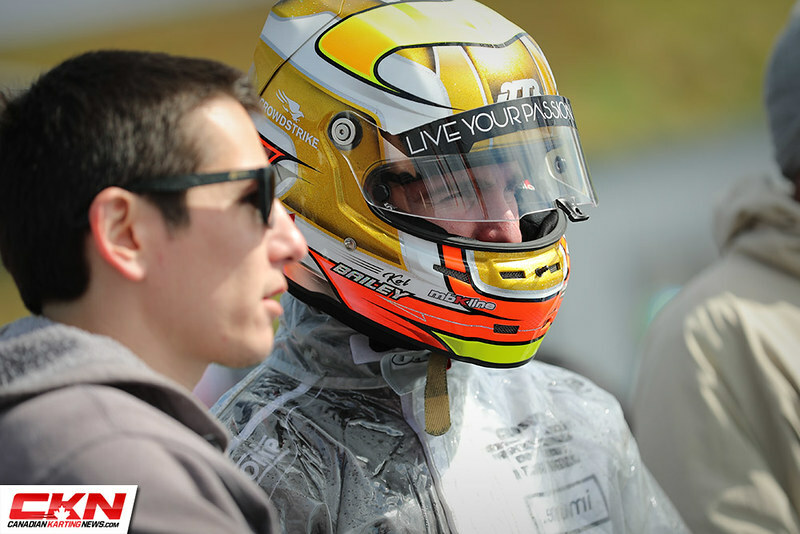 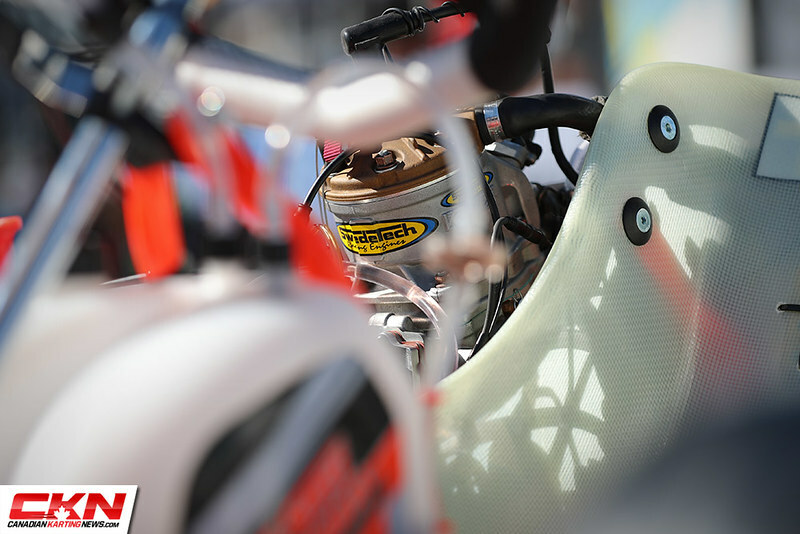 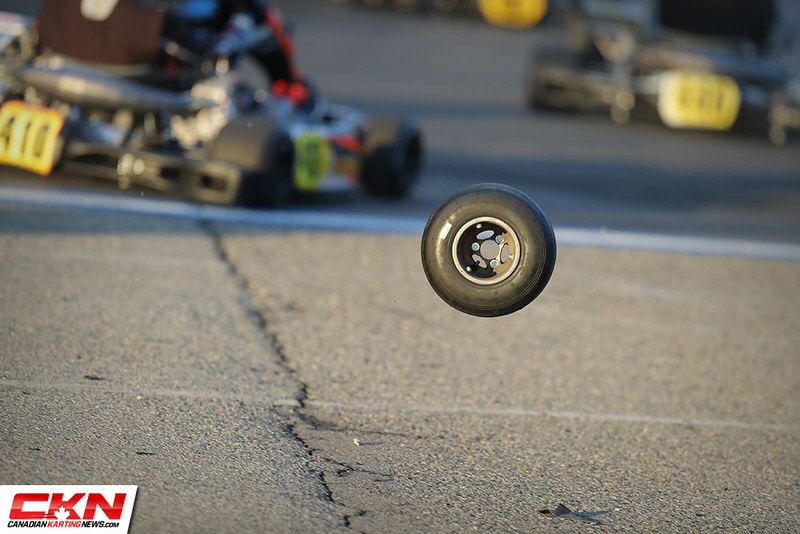 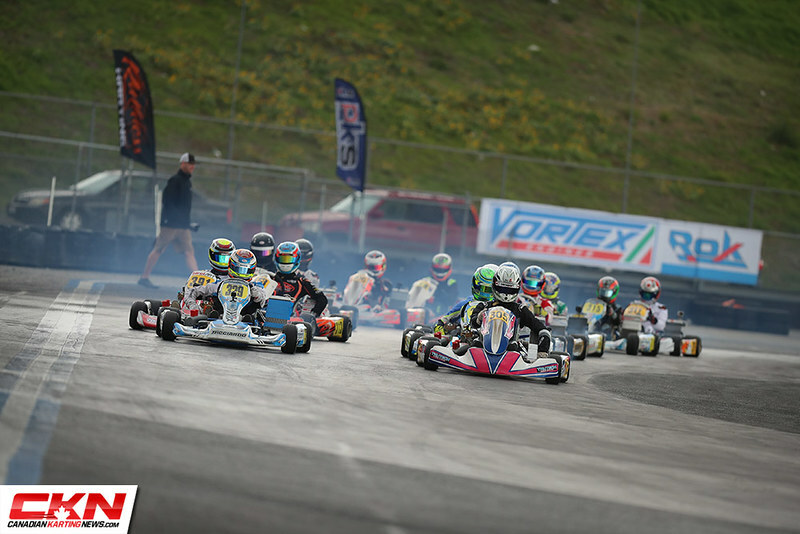 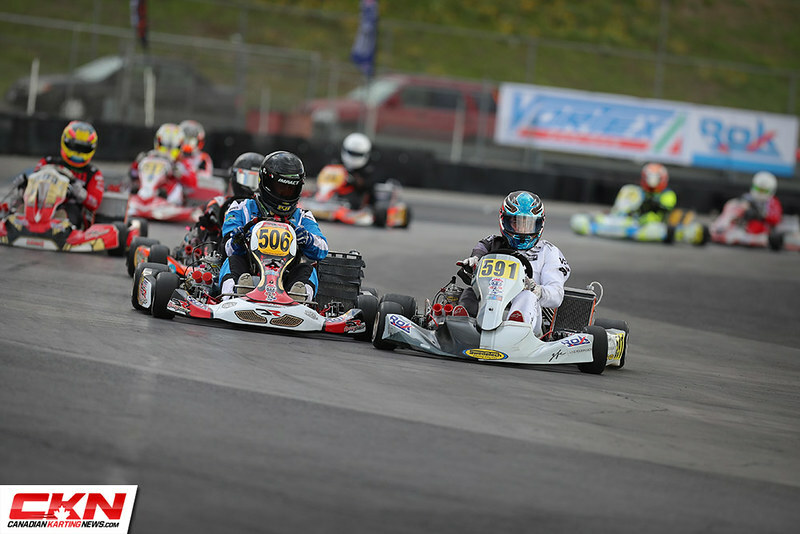 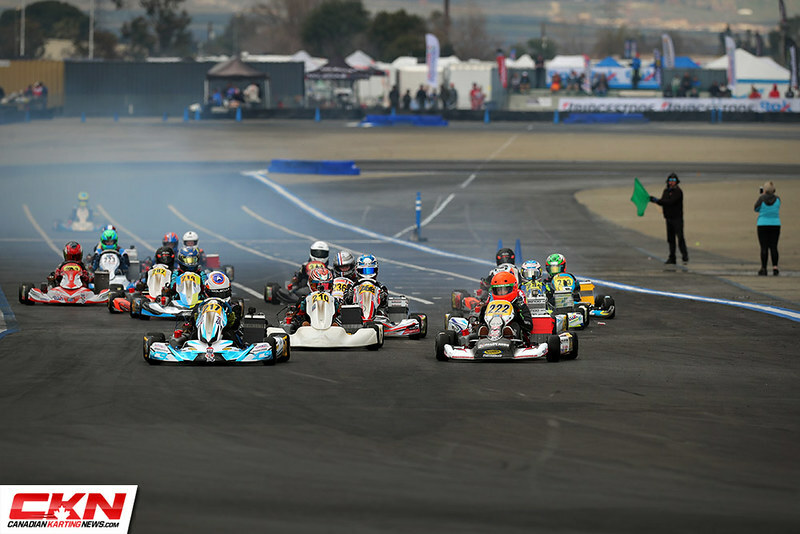 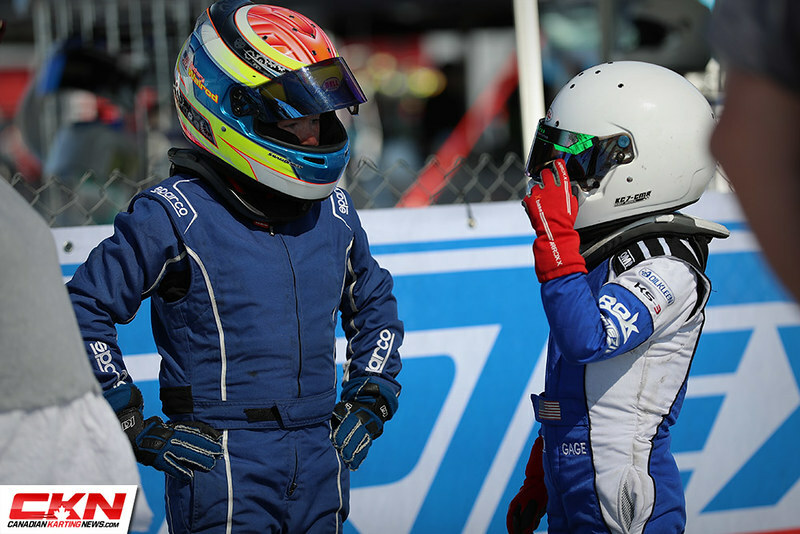 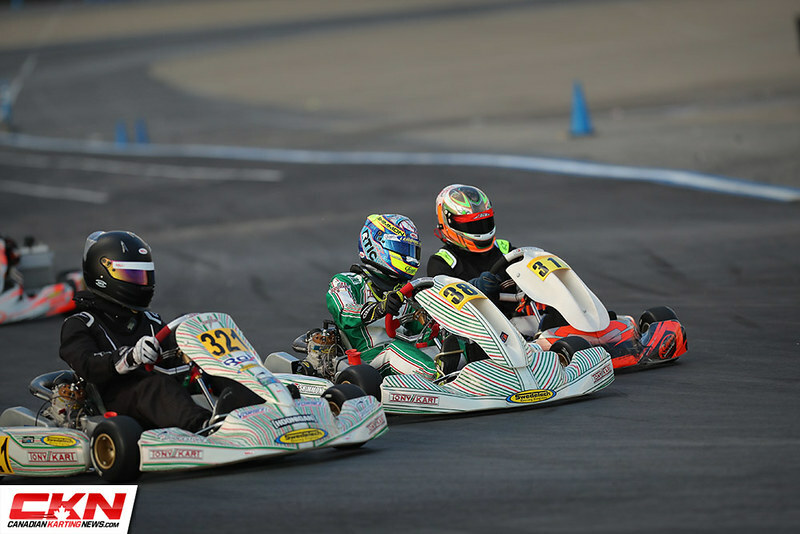 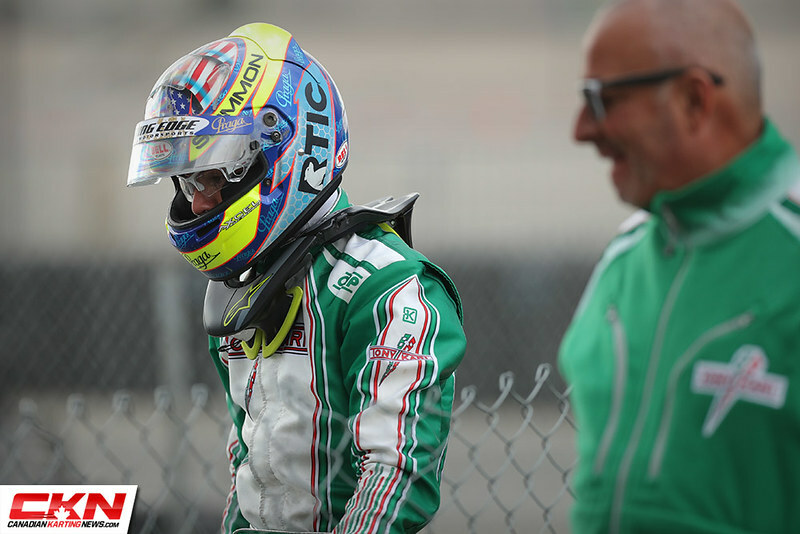 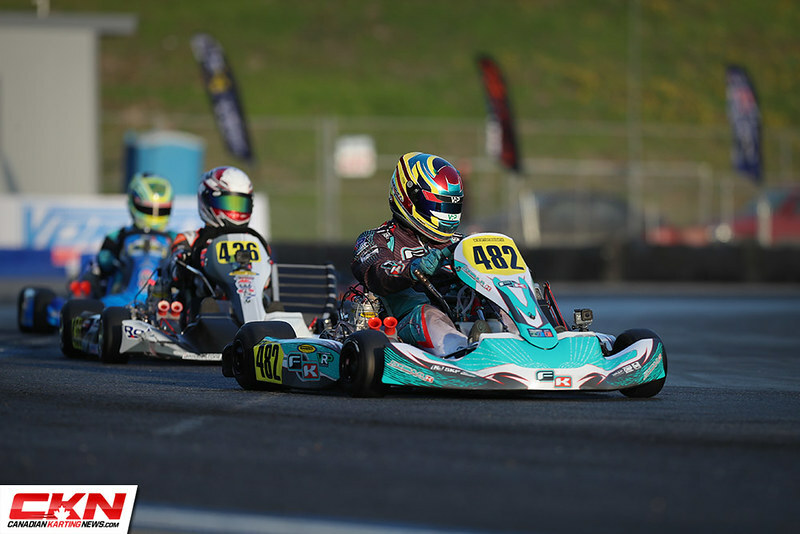 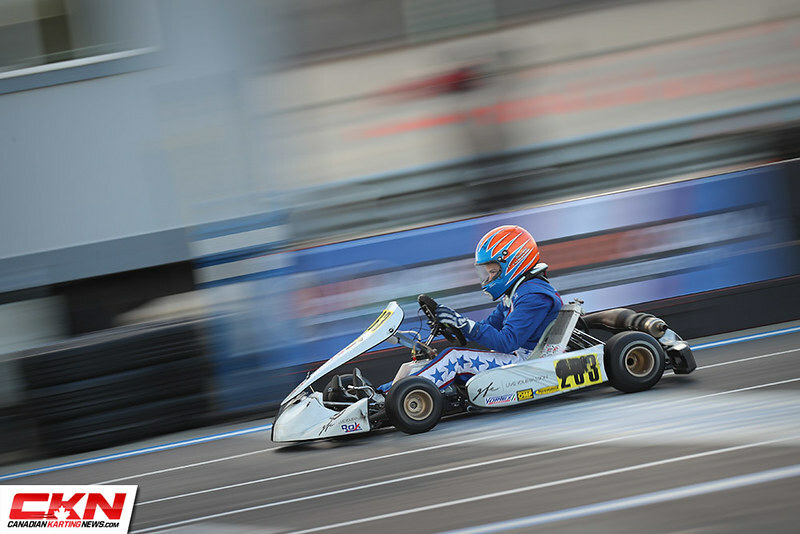 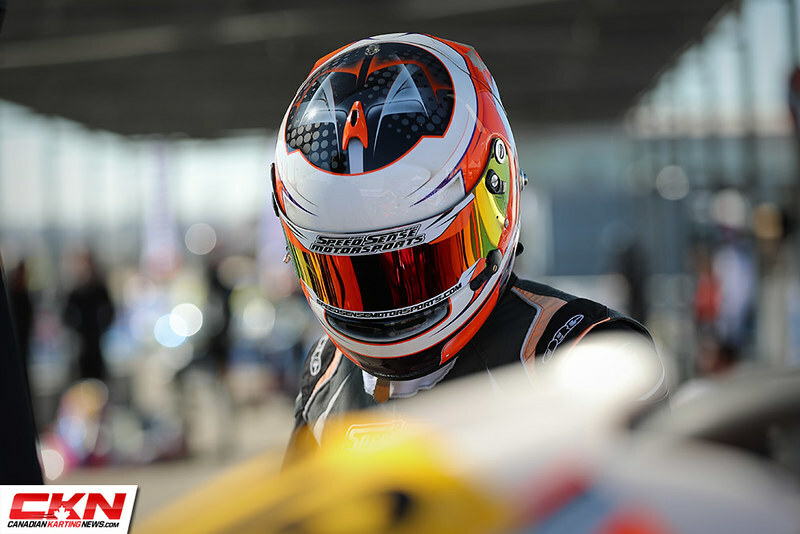 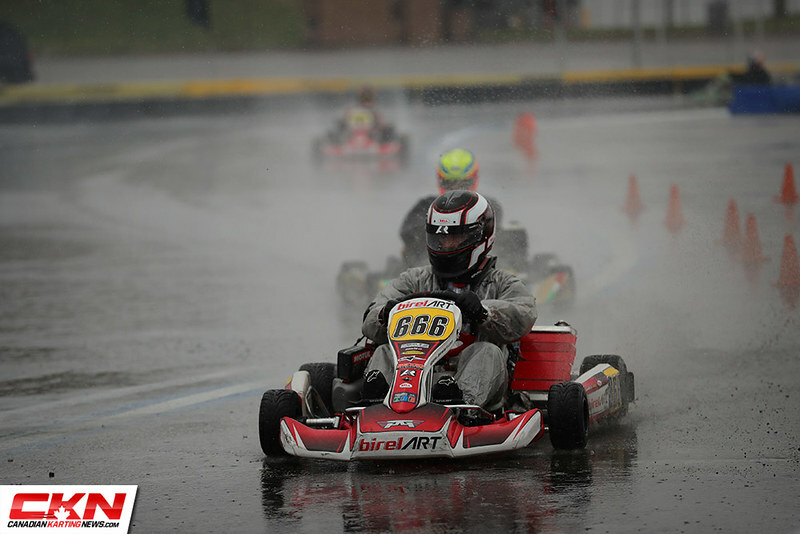 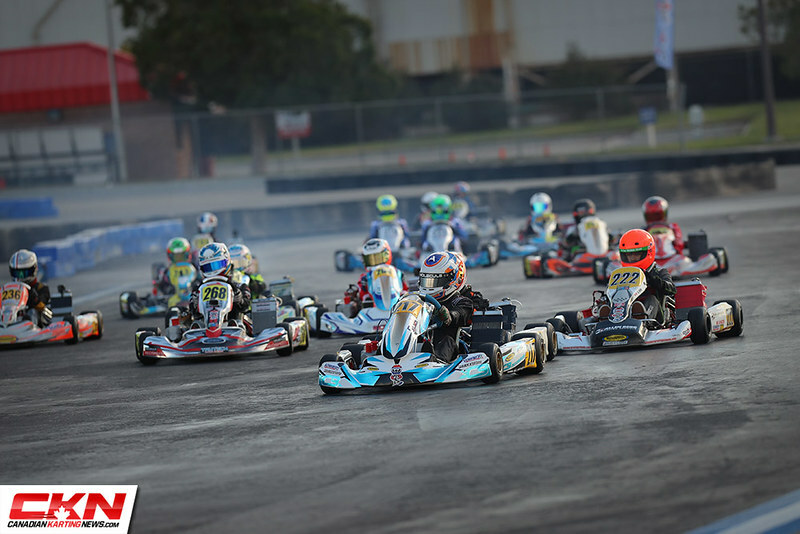 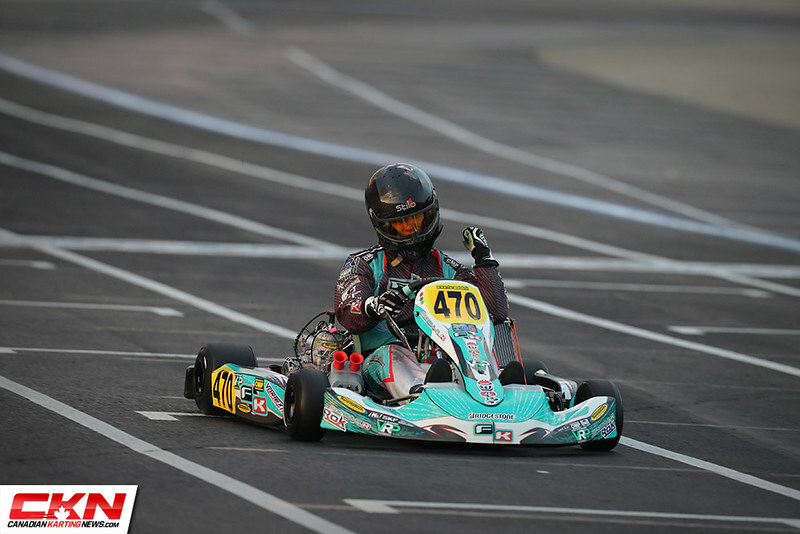 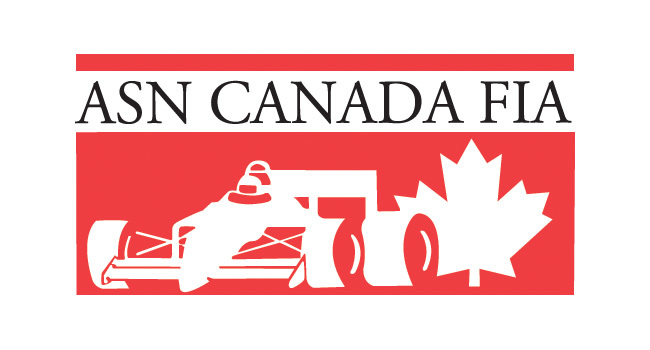 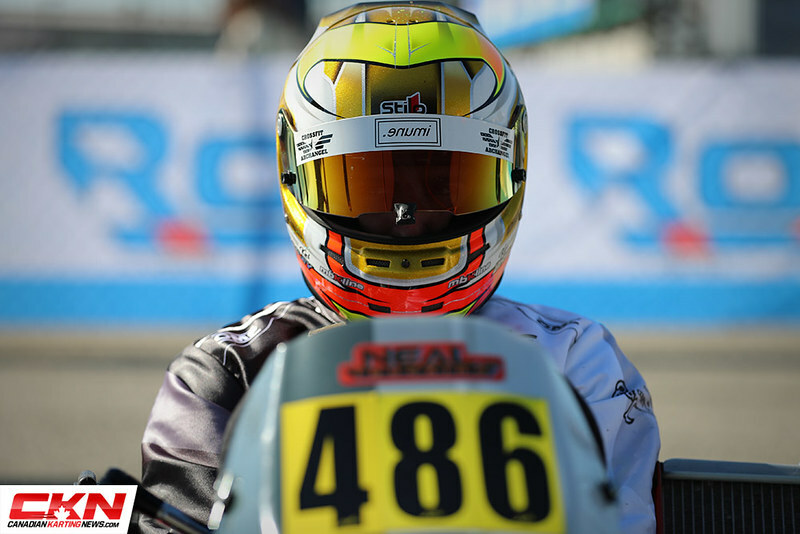 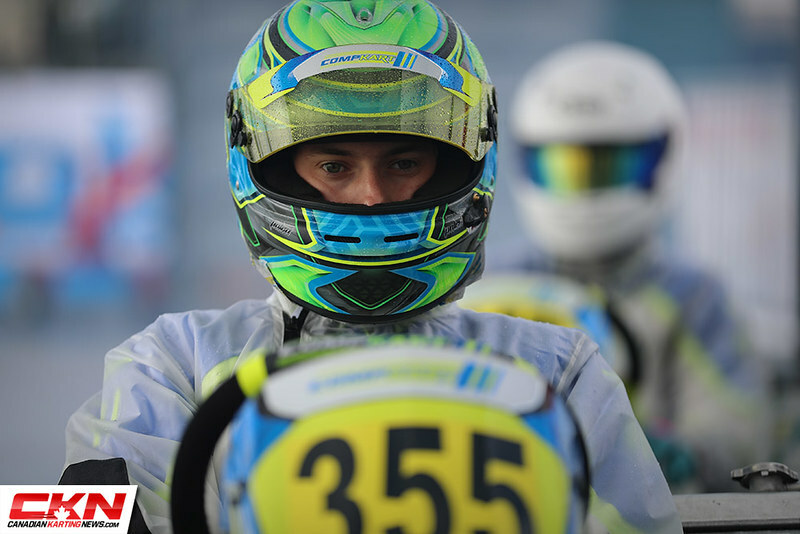 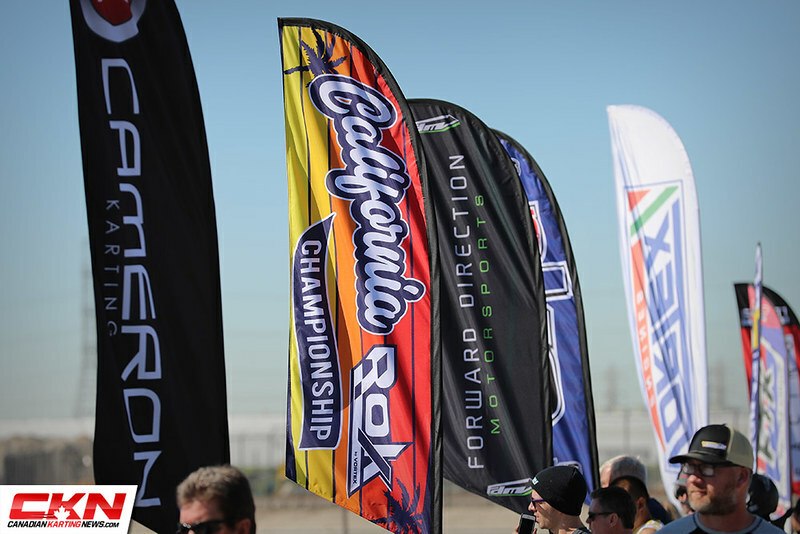 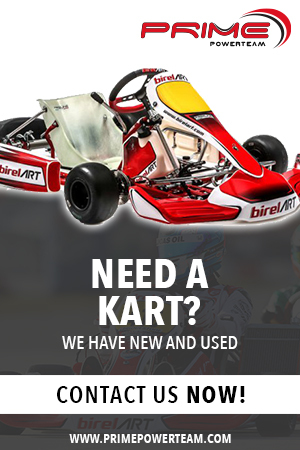 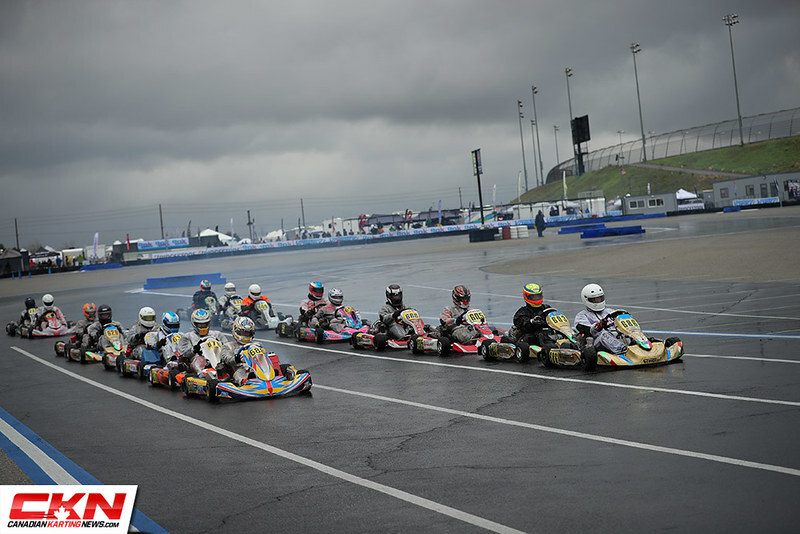 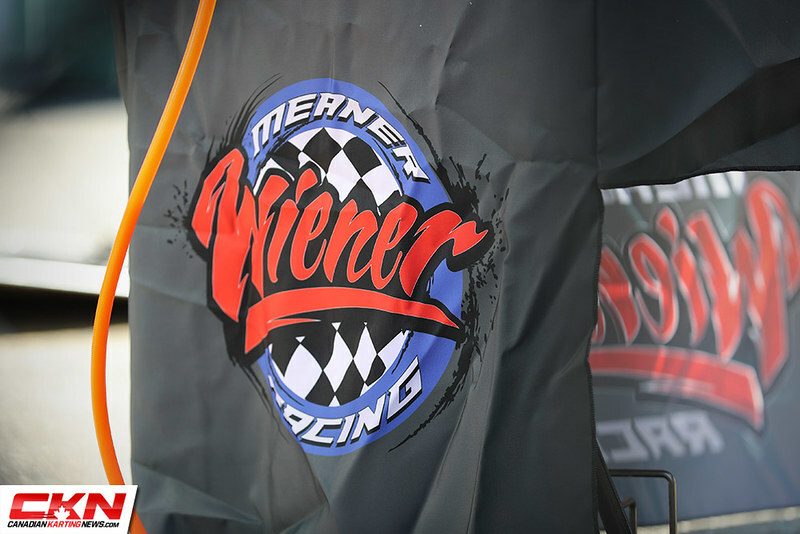 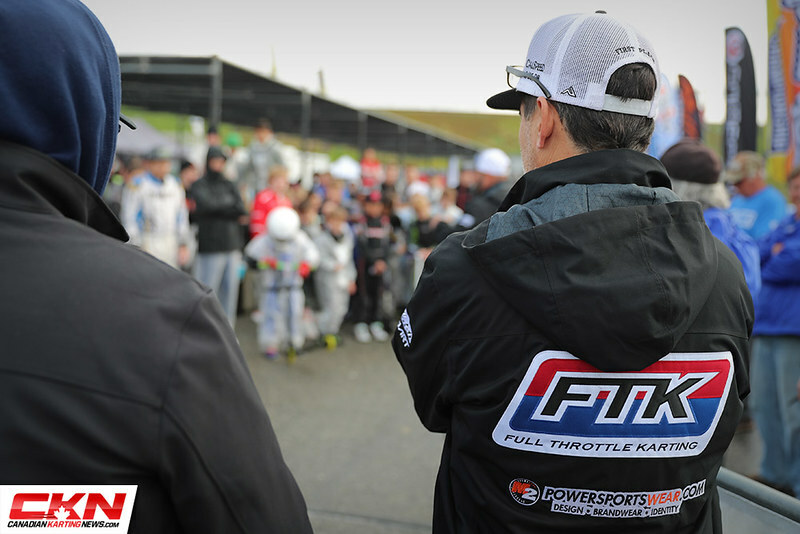 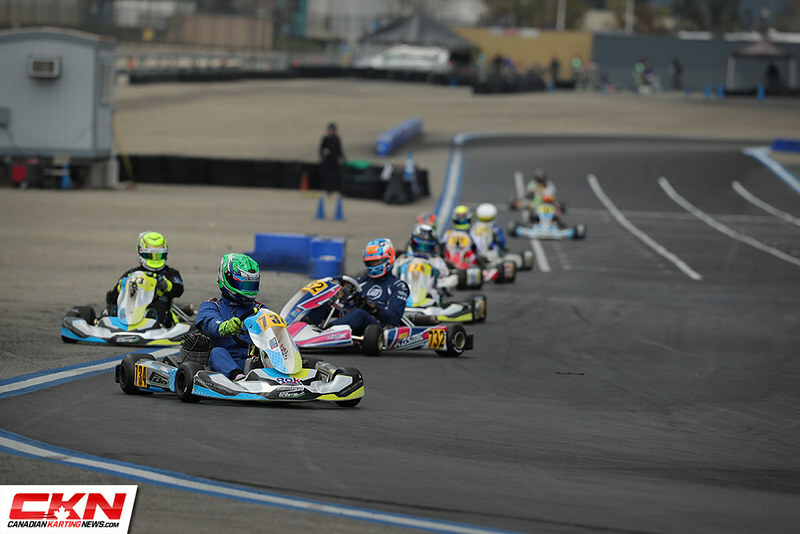 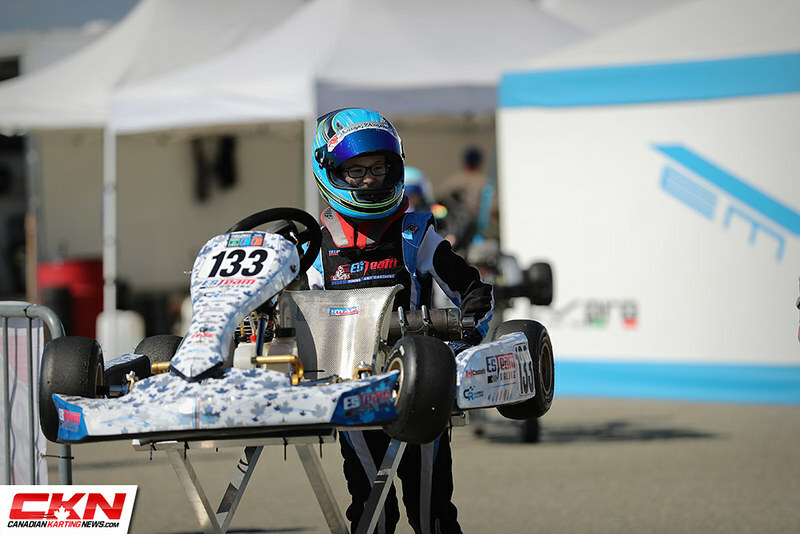 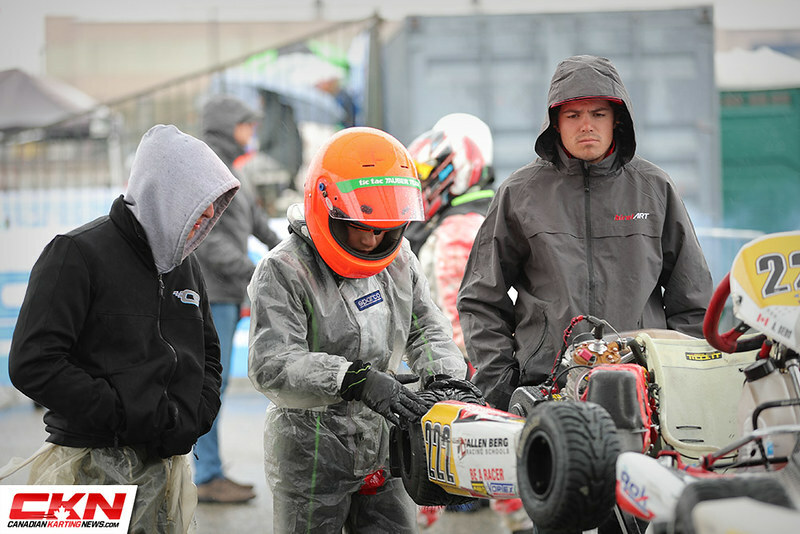 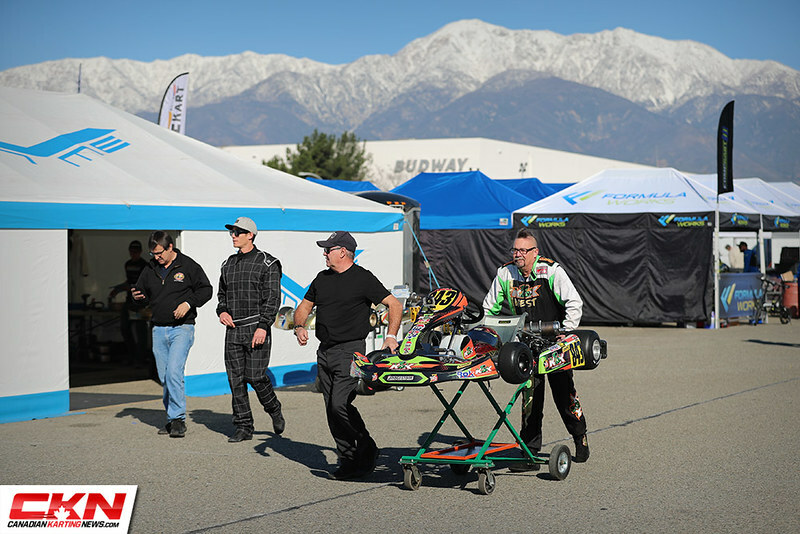 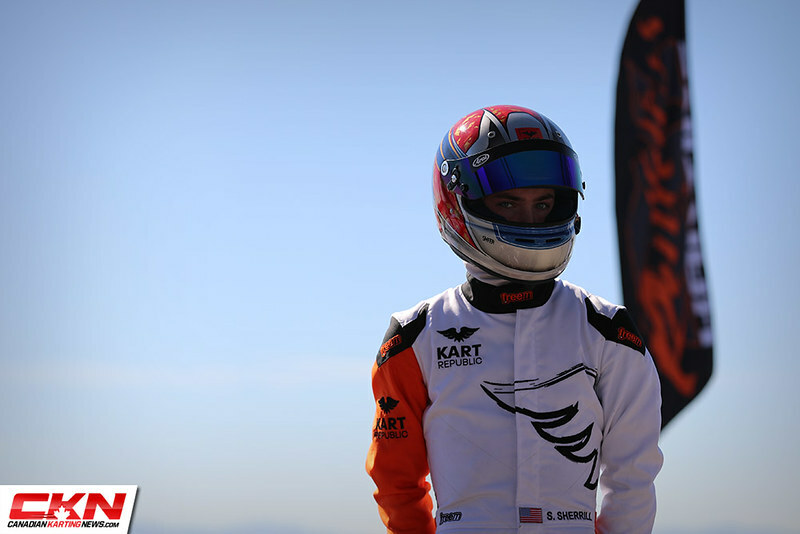 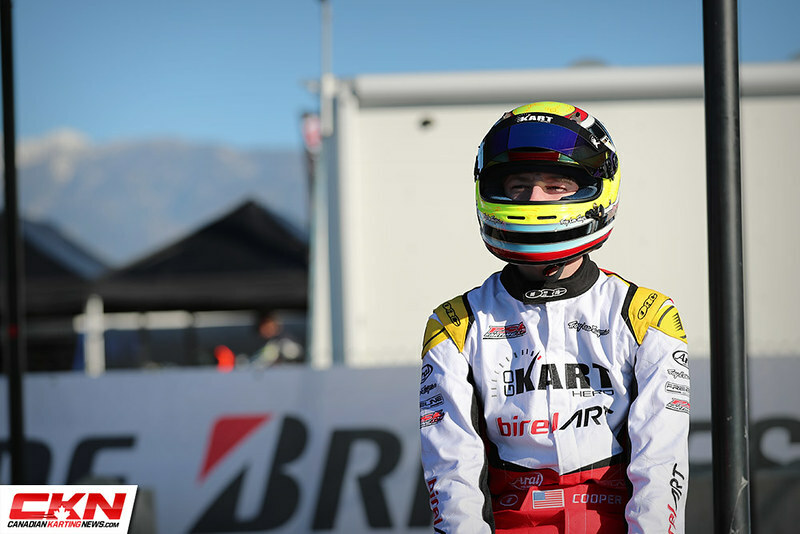 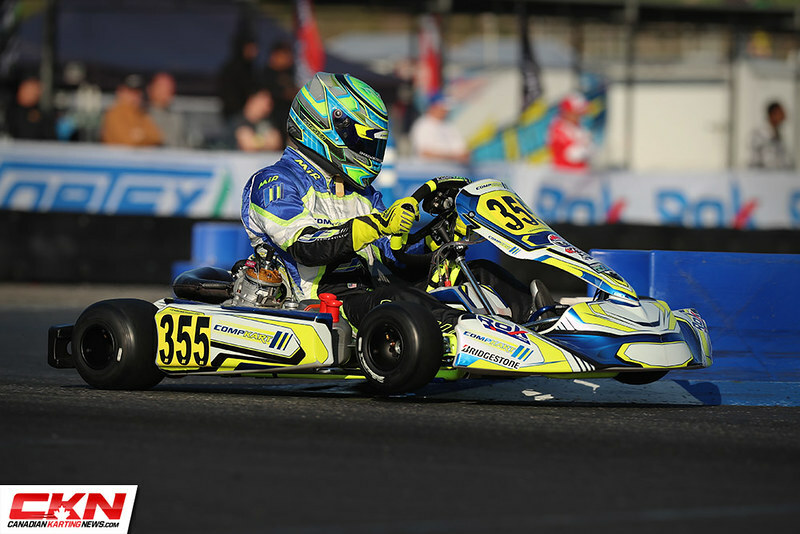 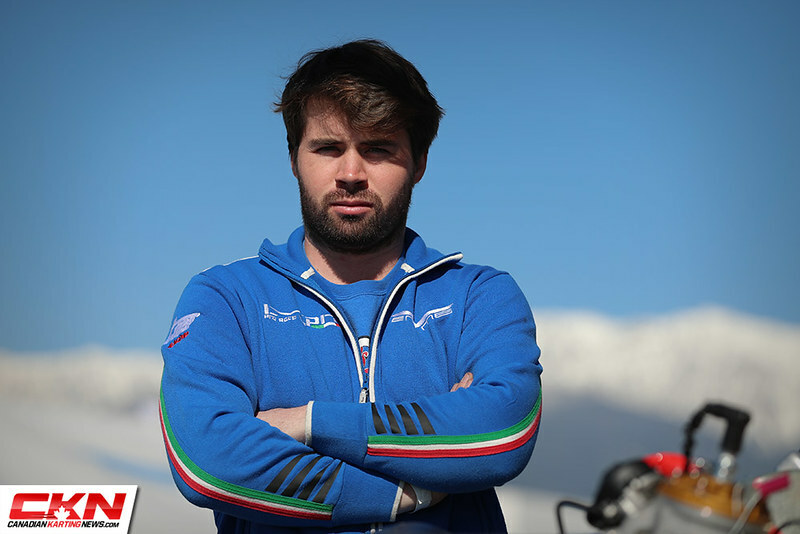 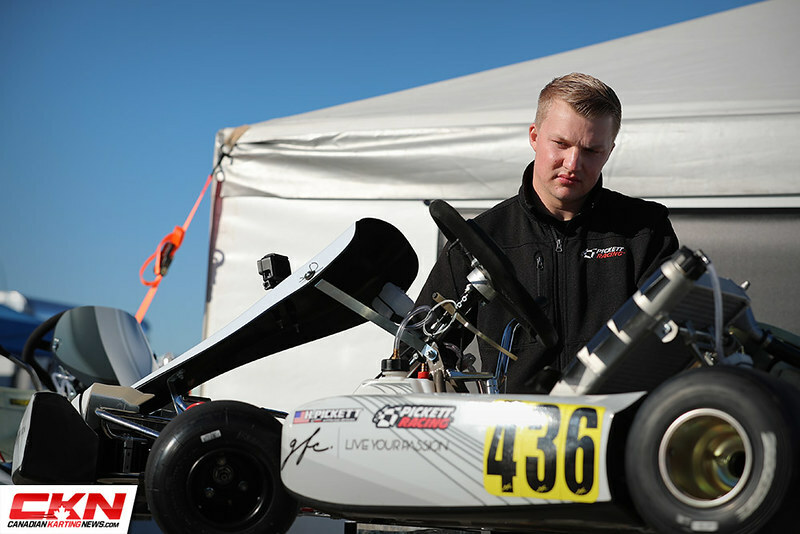 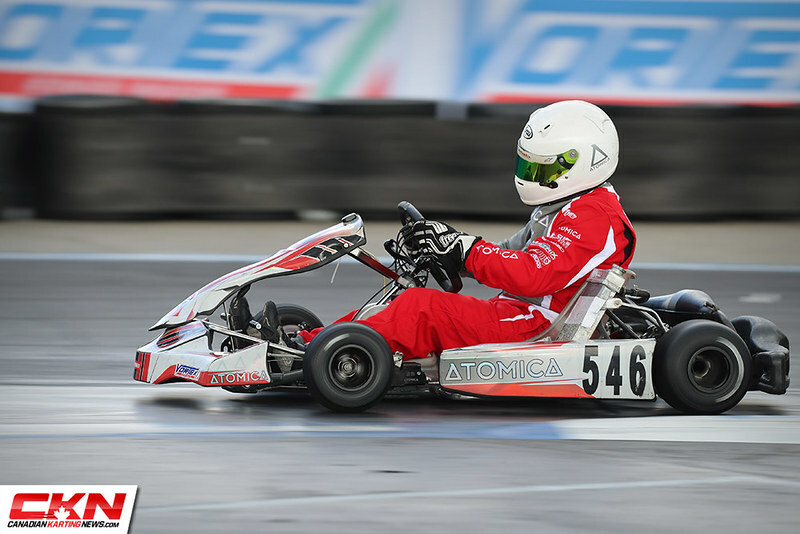 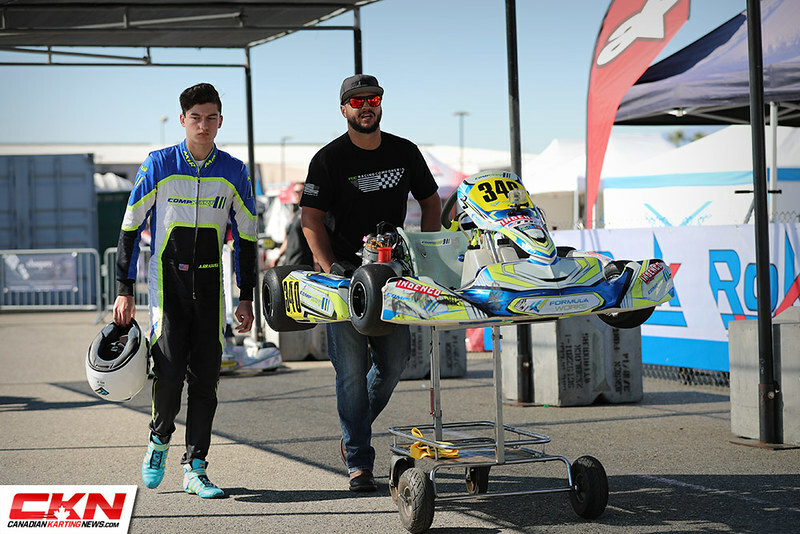 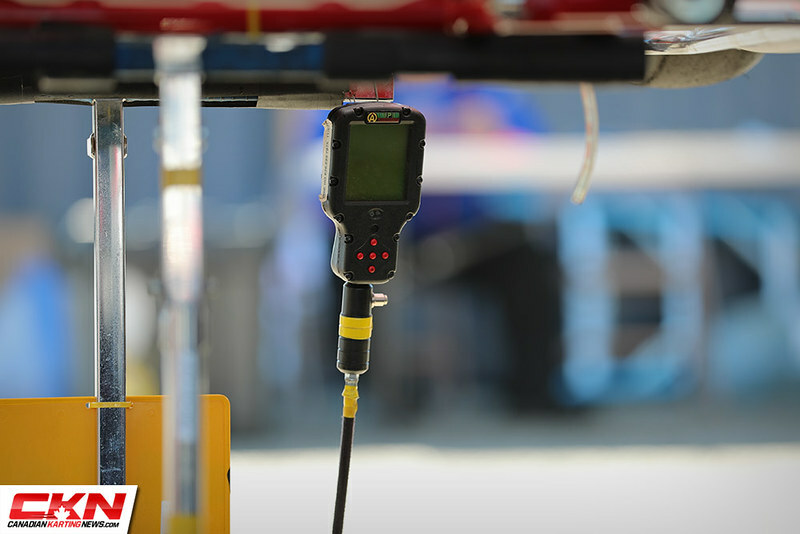 Photo Gallery: 2019 Challenge of the Americas – Round 1 @ CalSpeed – CKN | CanadianKartingNews.com | Because Karting is a way of Life! 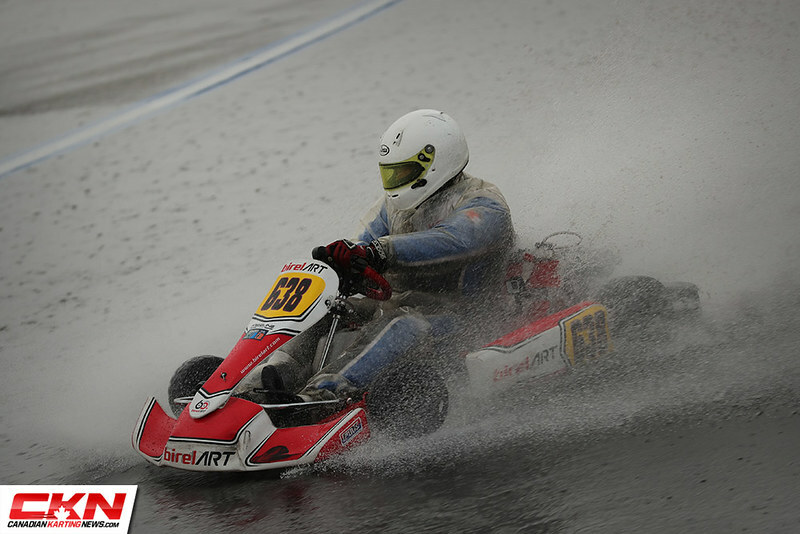 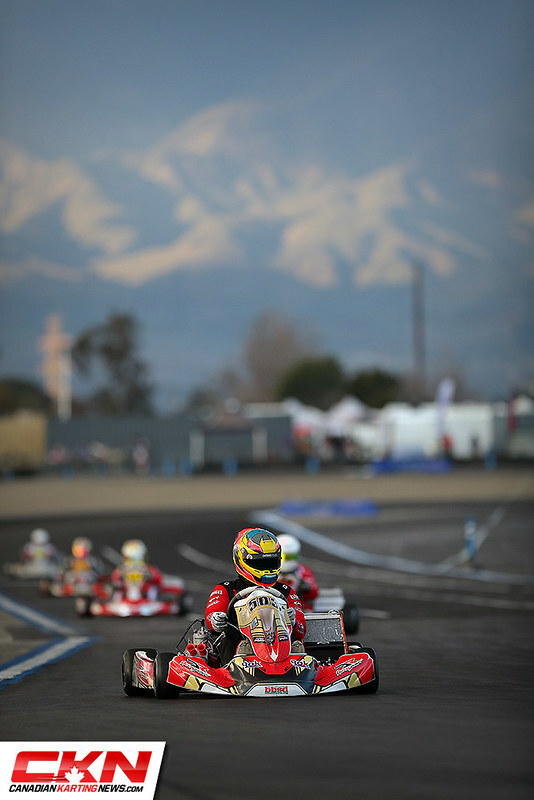 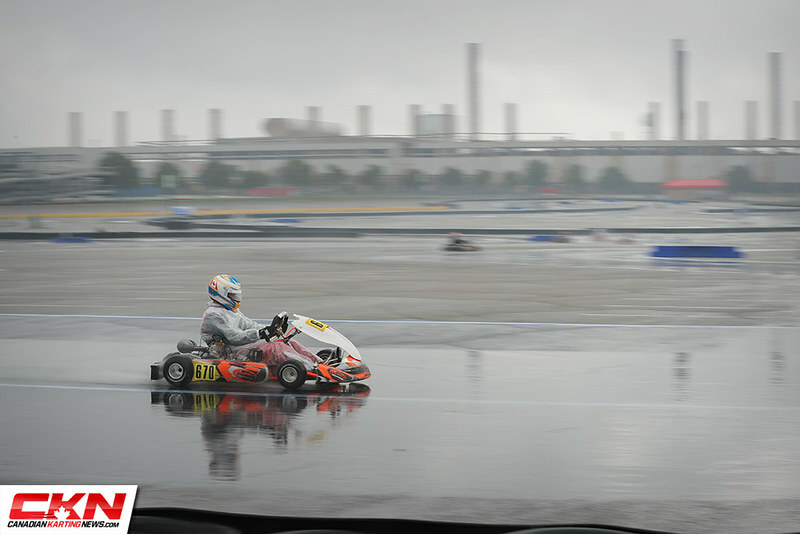 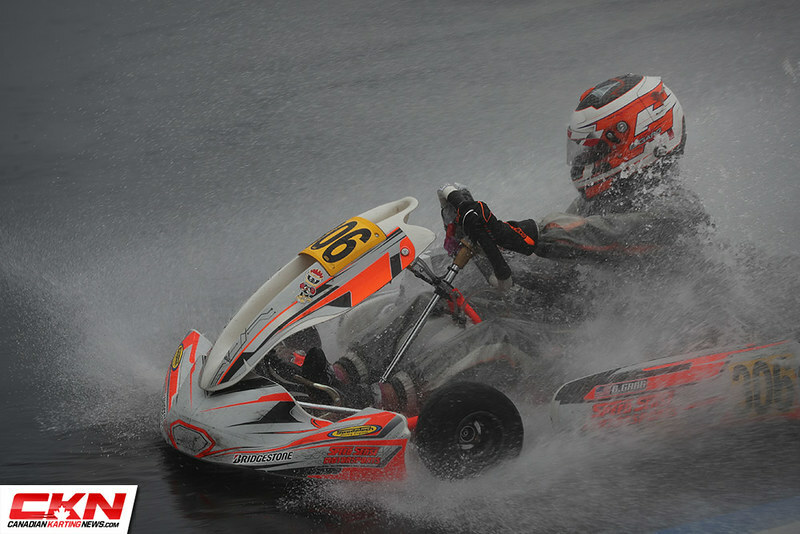 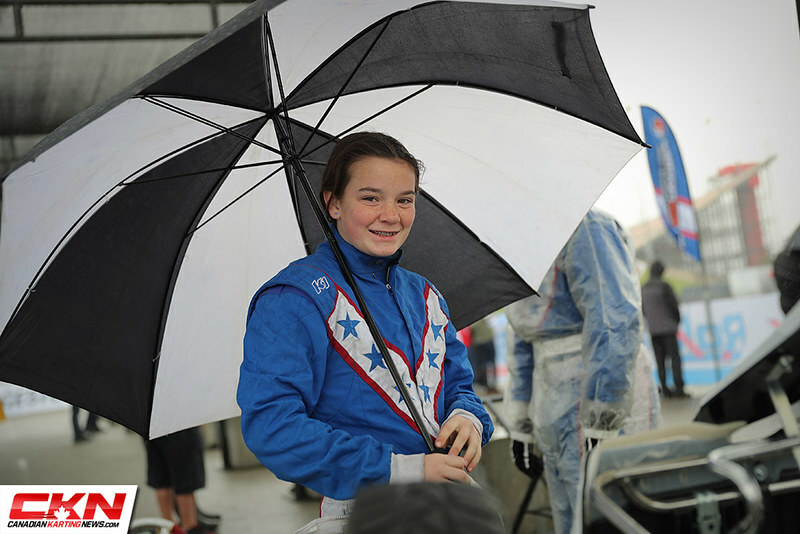 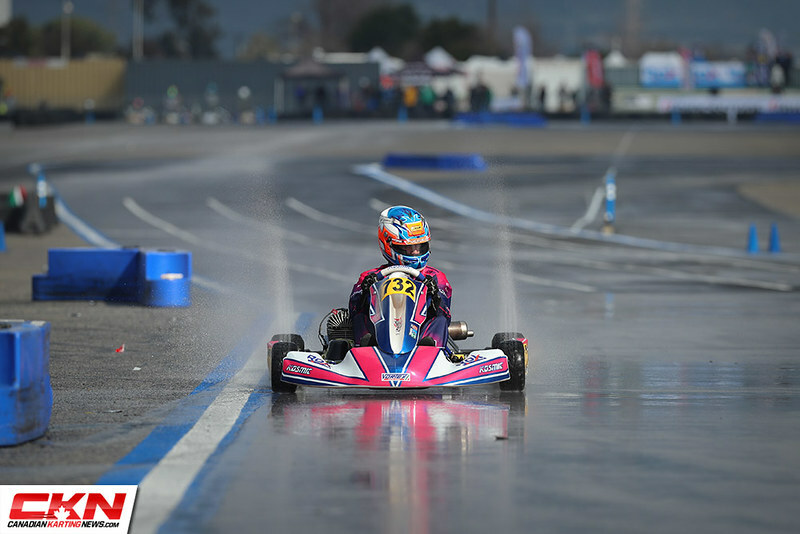 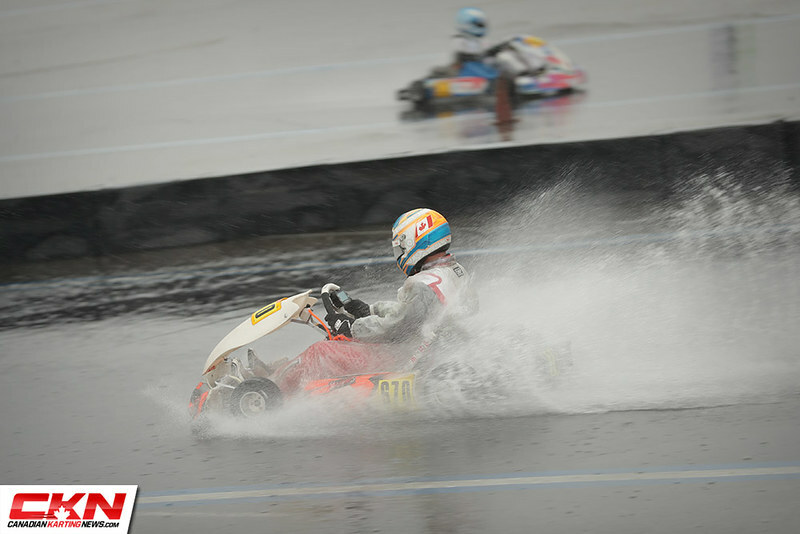 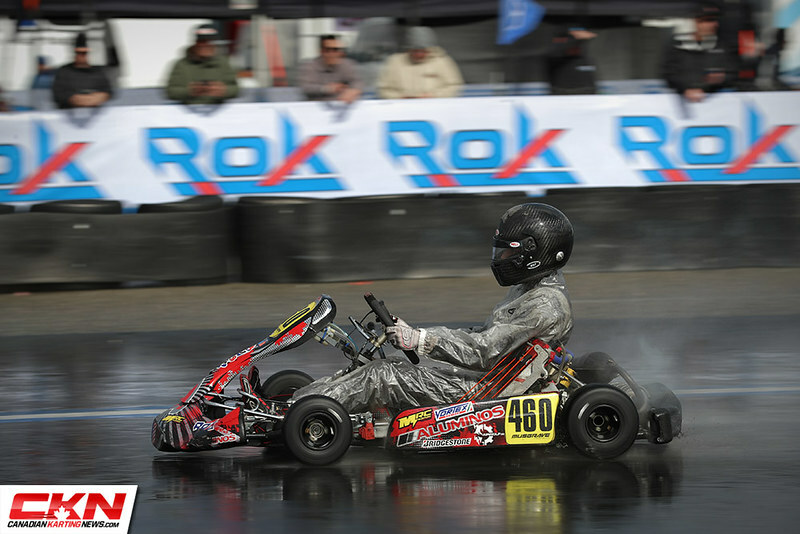 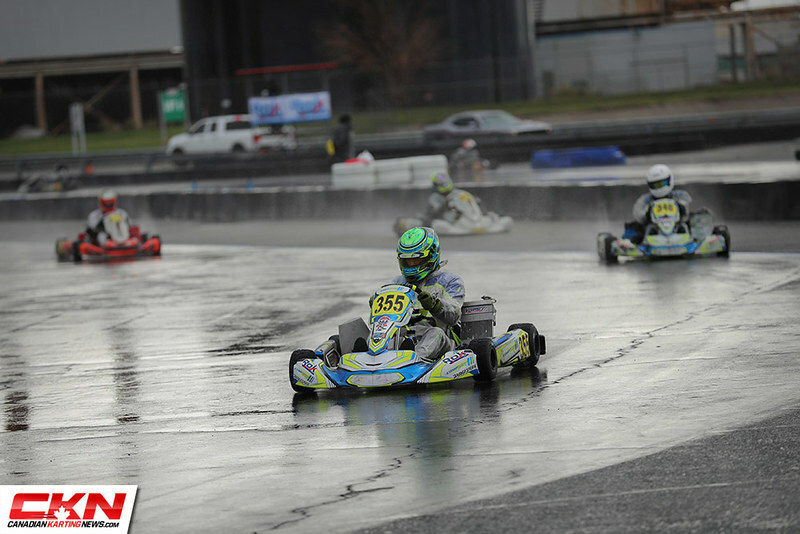 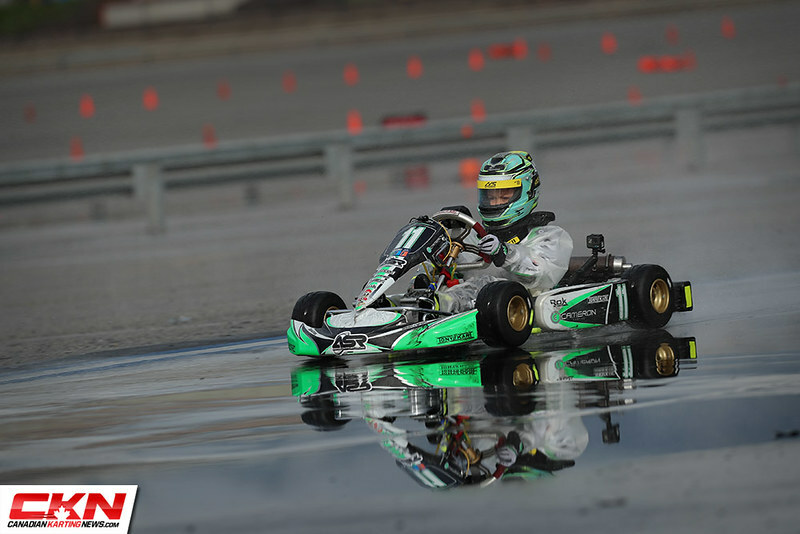 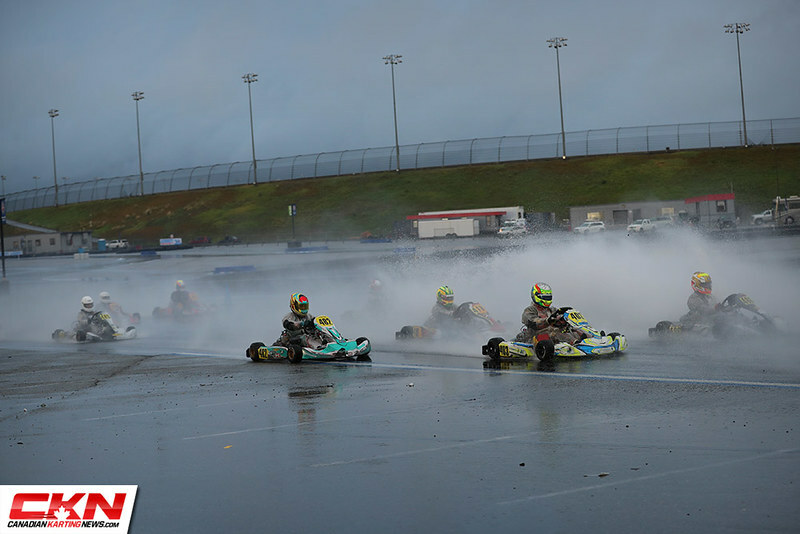 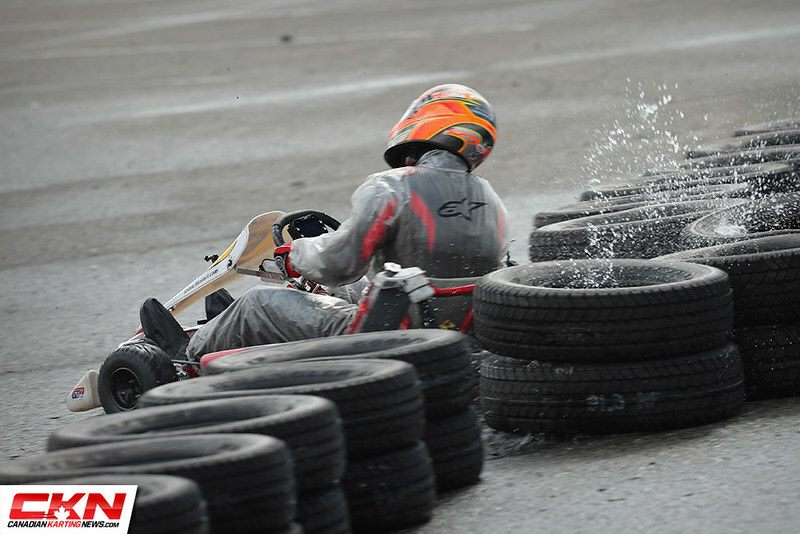 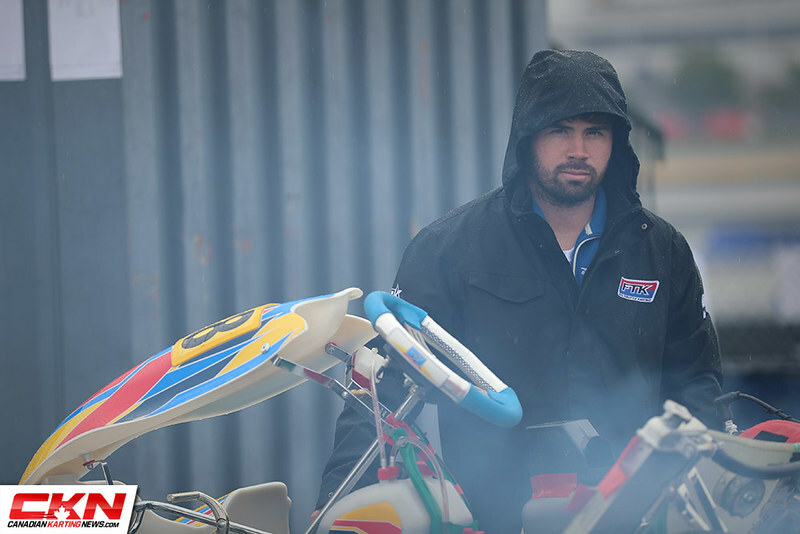 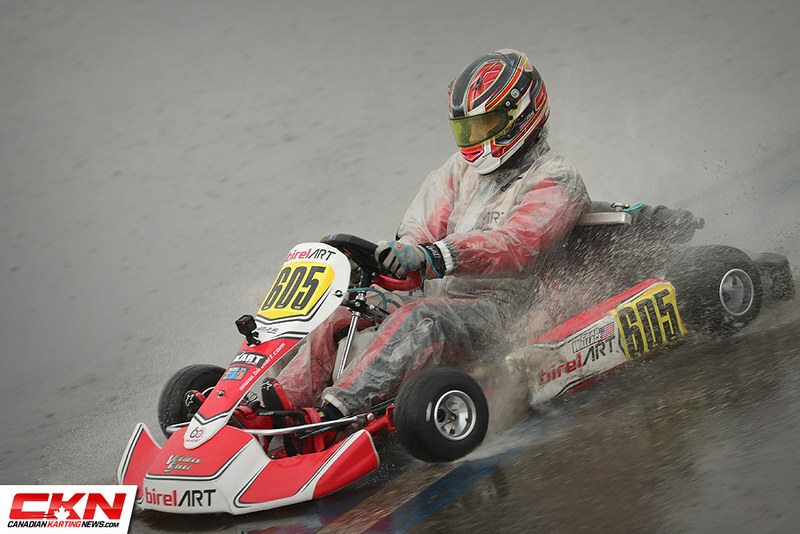 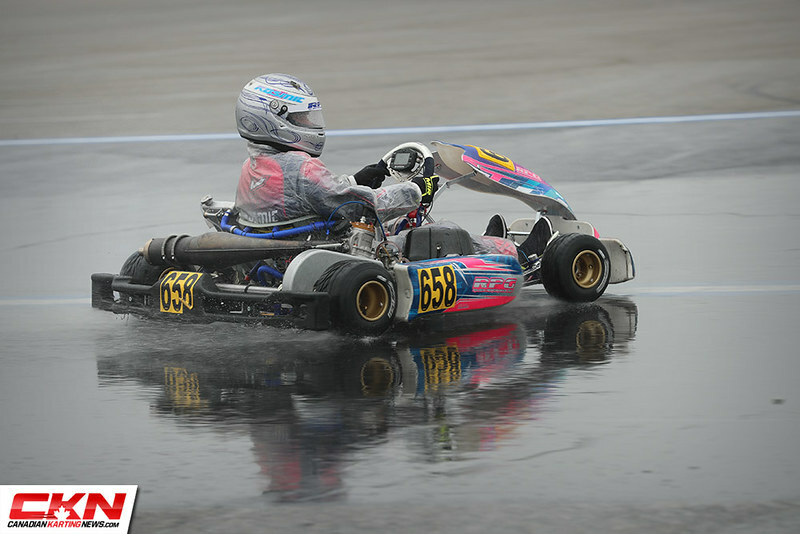 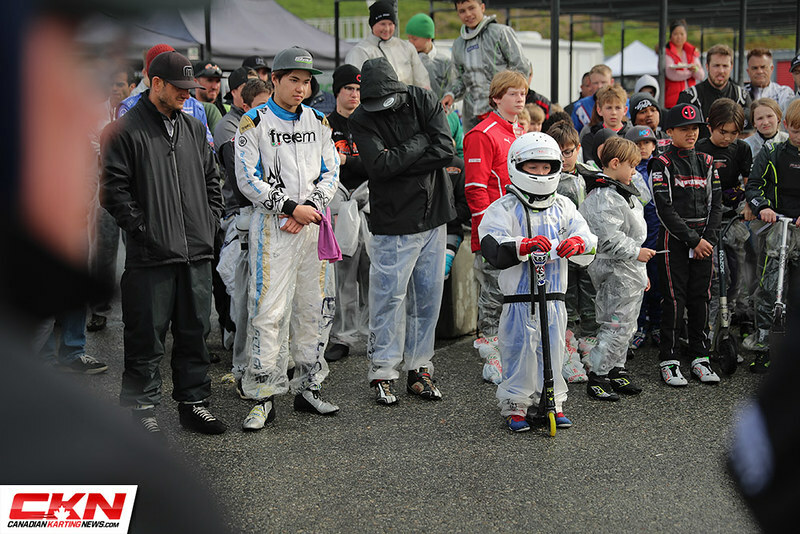 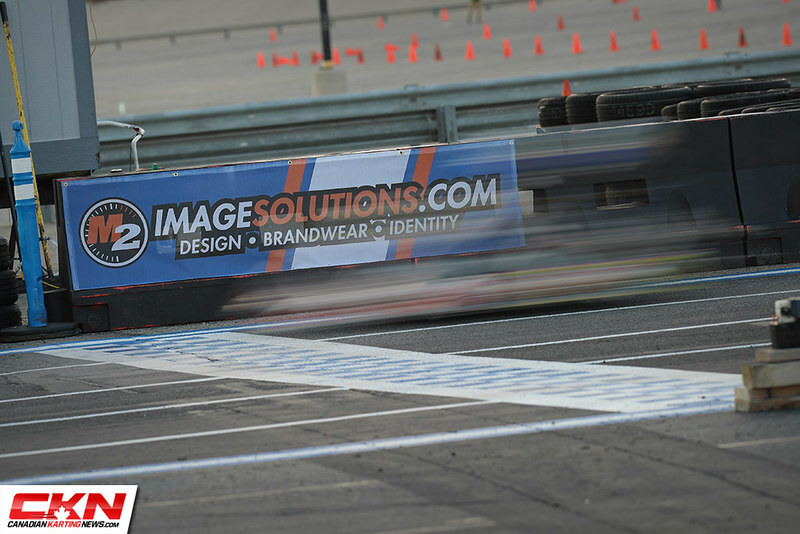 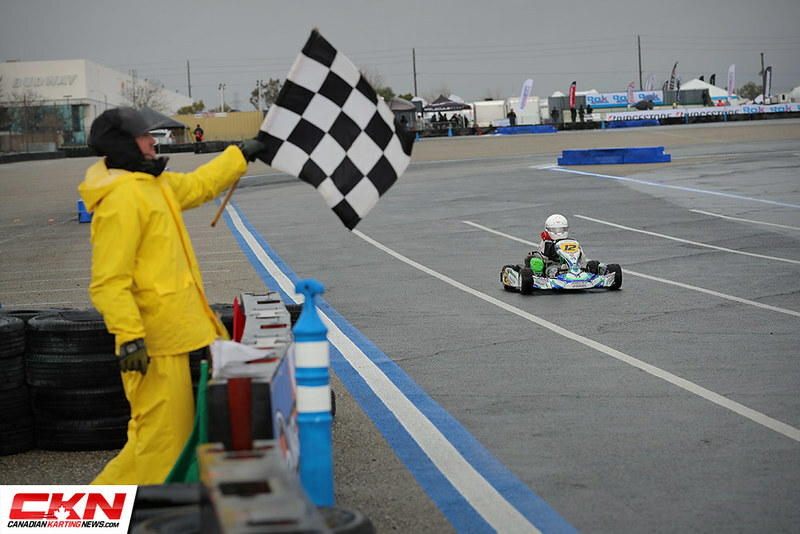 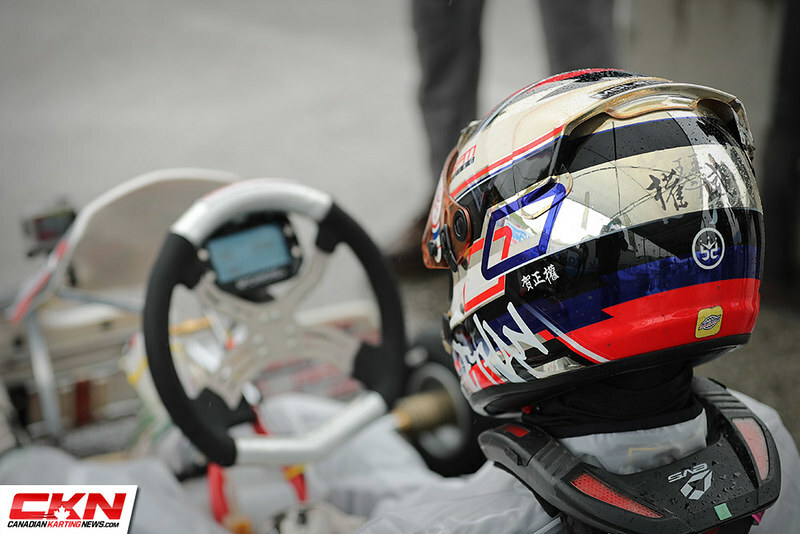 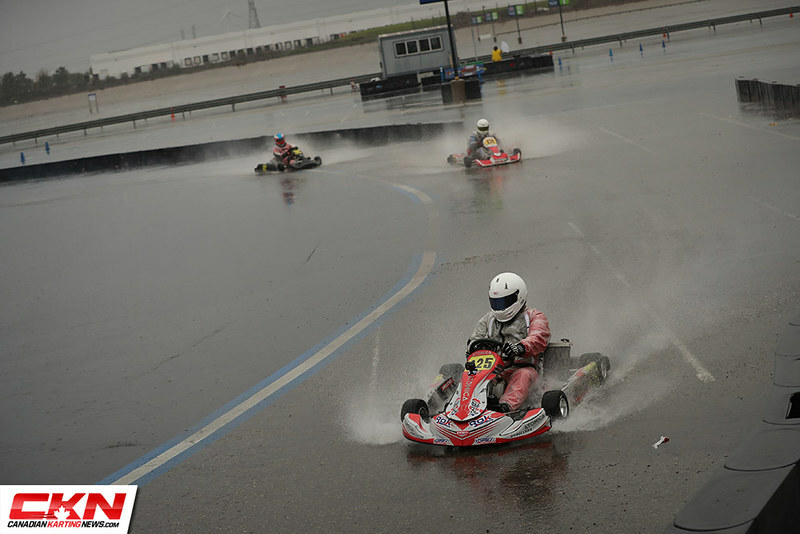 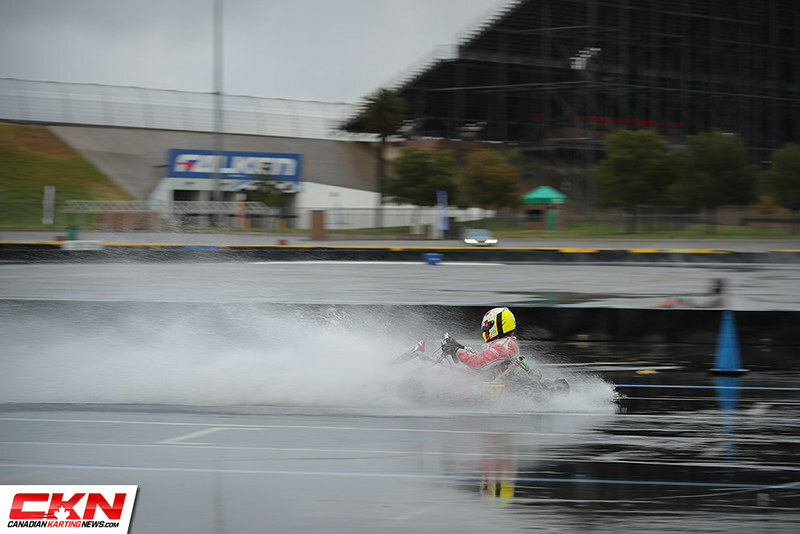 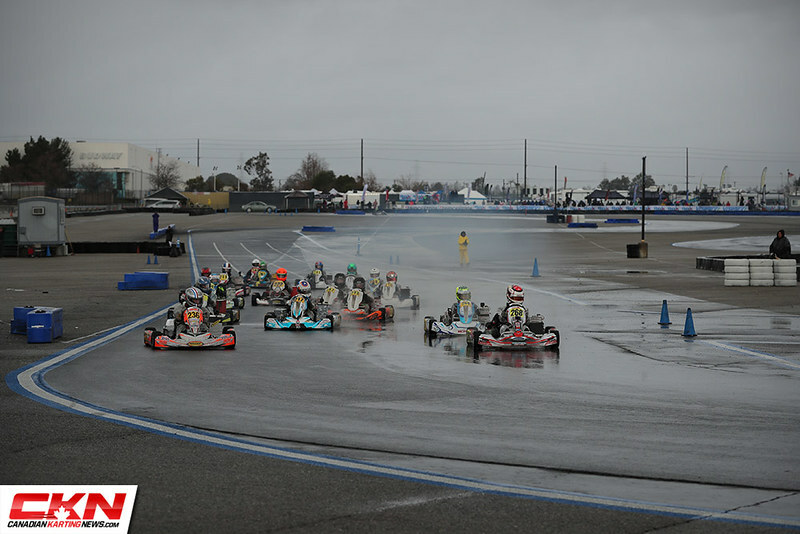 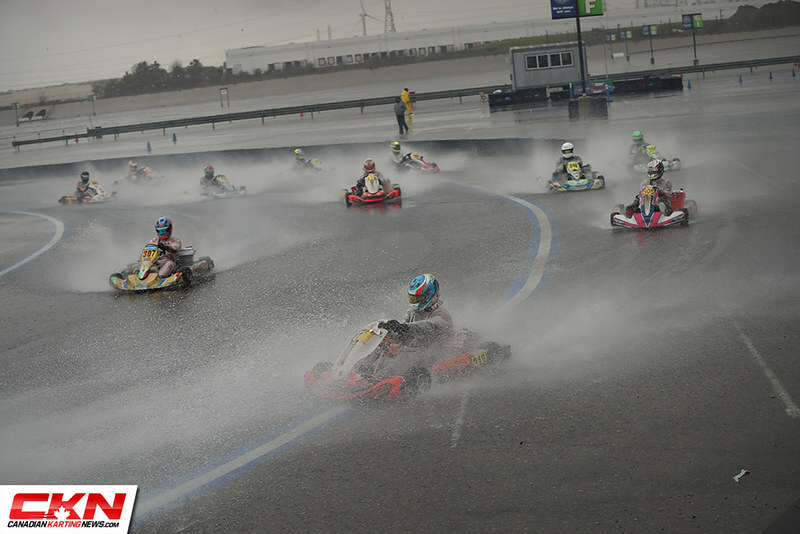 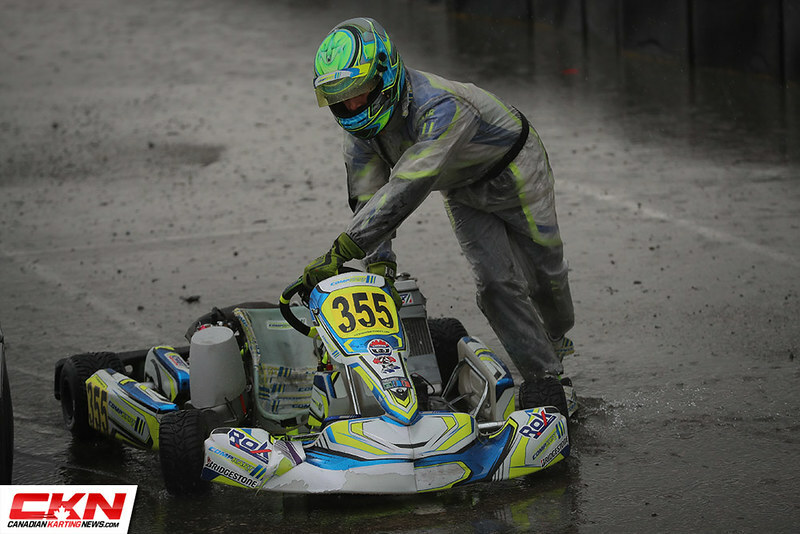 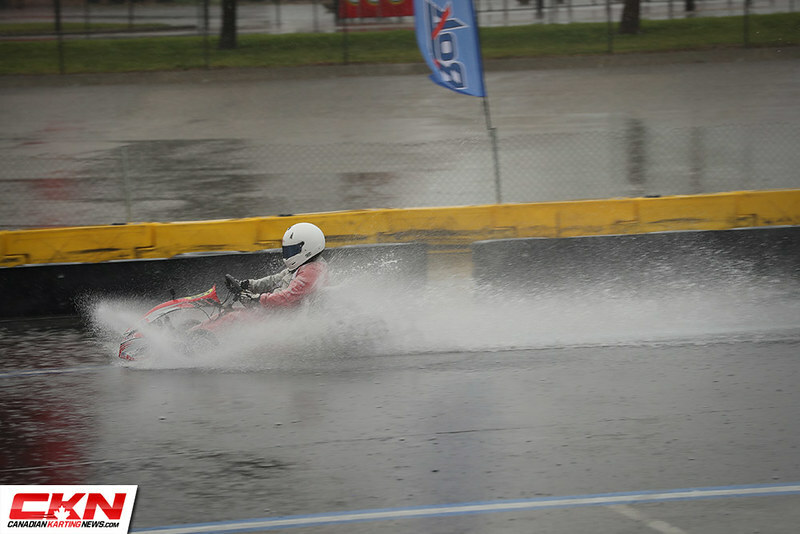 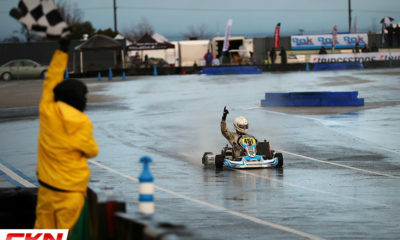 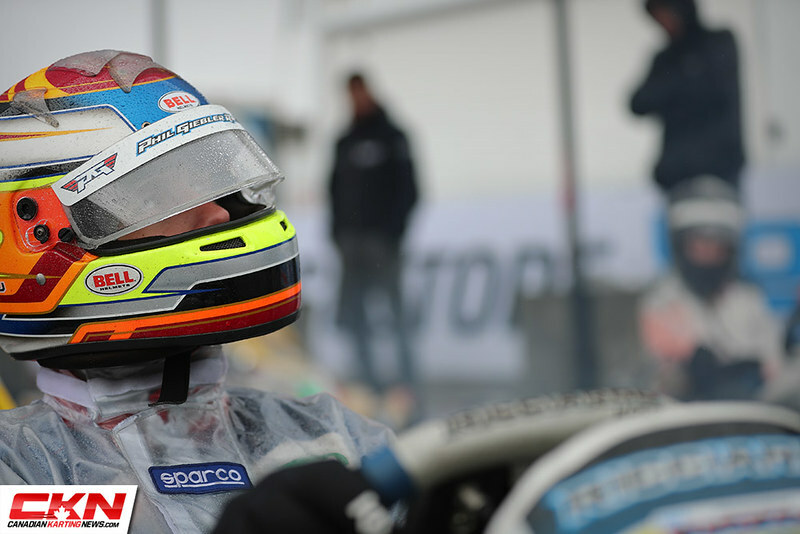 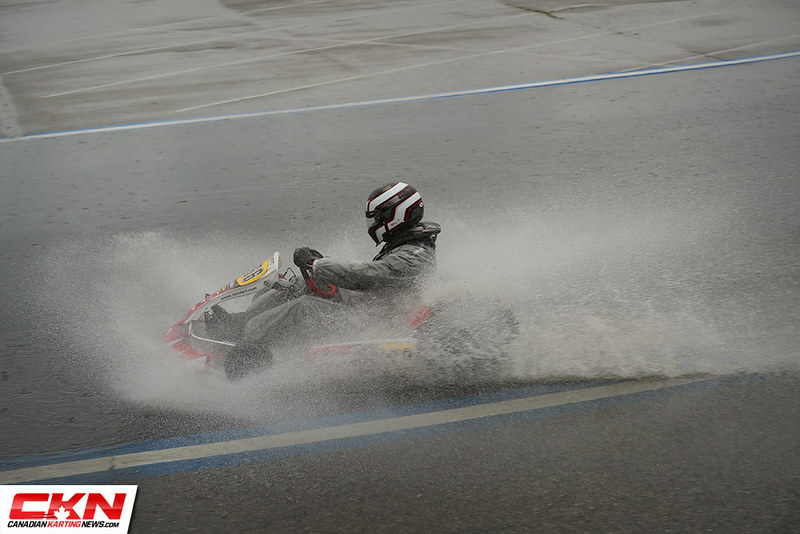 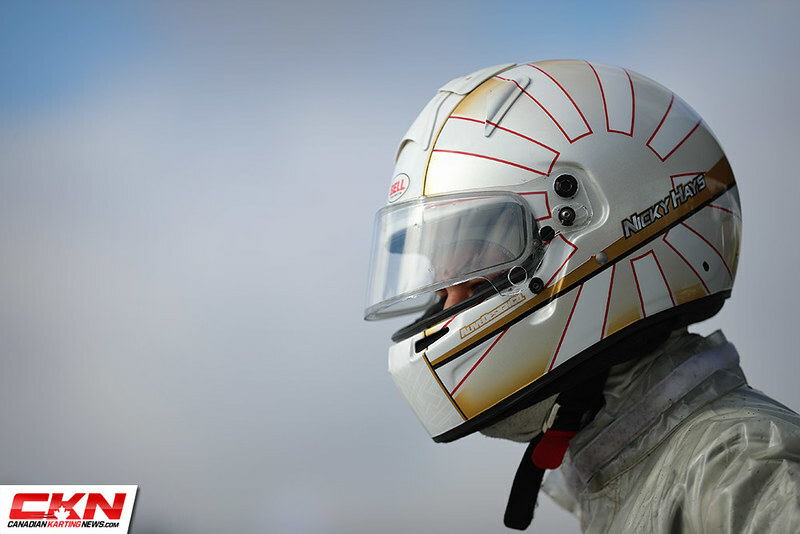 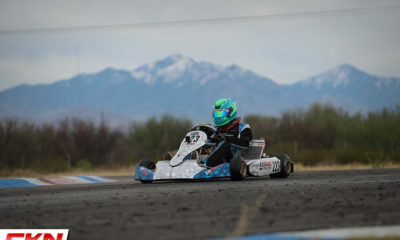 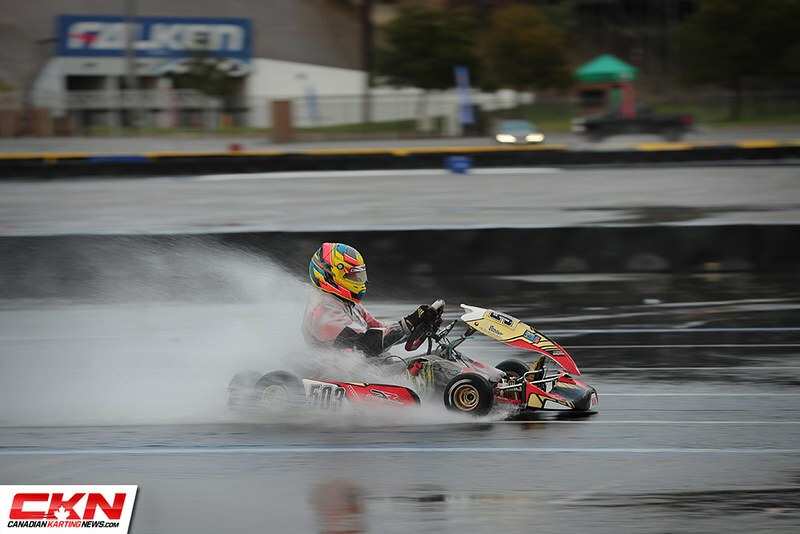 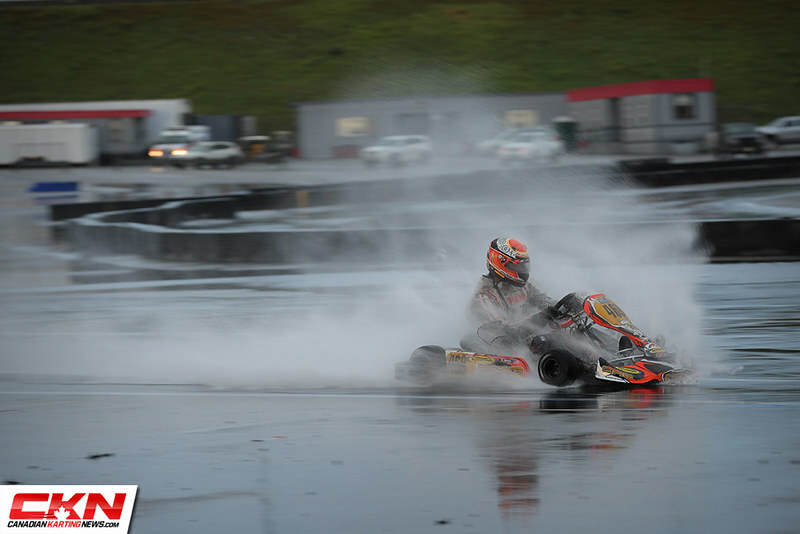 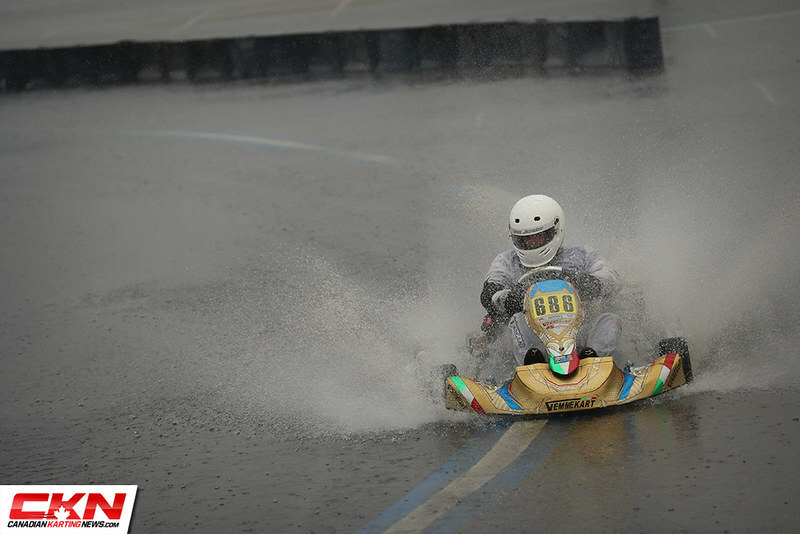 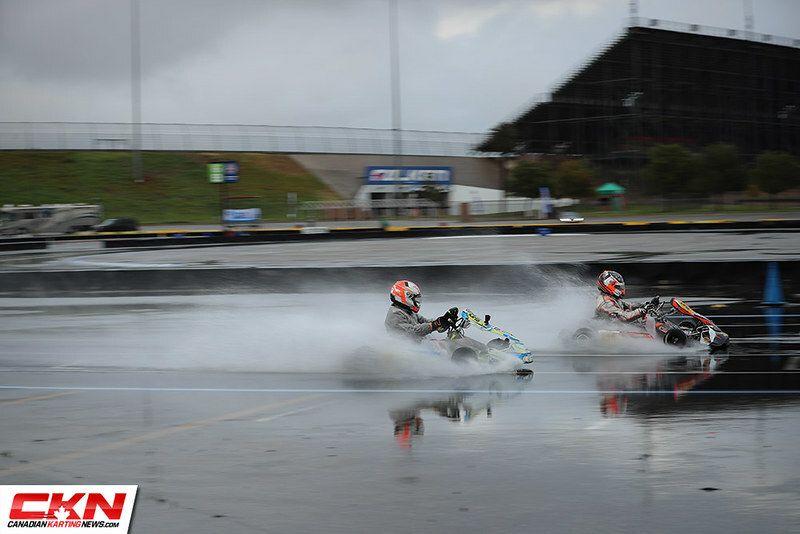 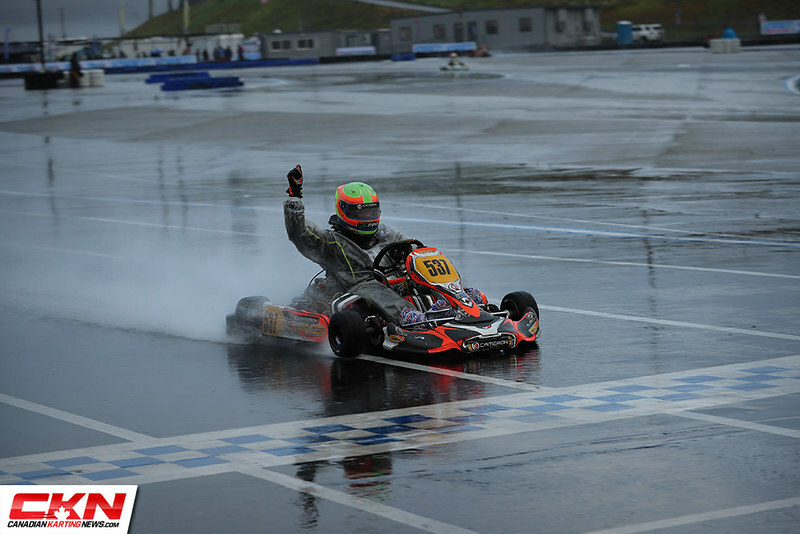 It was cold and wet at CalSpeed Karting over the weekend, but it did provide for some excellent photography. 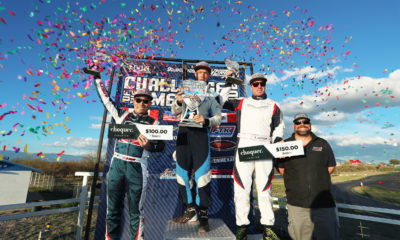 Enjoy our photo gallery from the first round of the 2019 Challenge of the Americas.